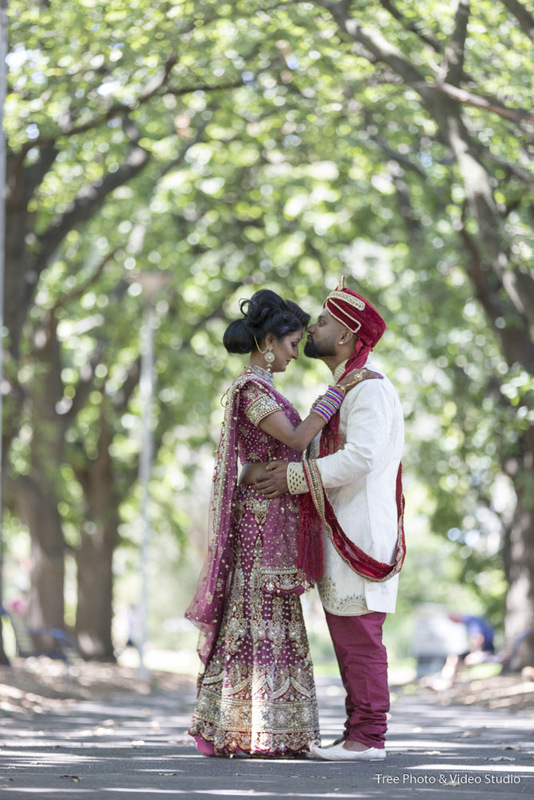 From the First time we meet Kajal and Praneet in our South Melbourne based studio, we know we perfectly fit each other. 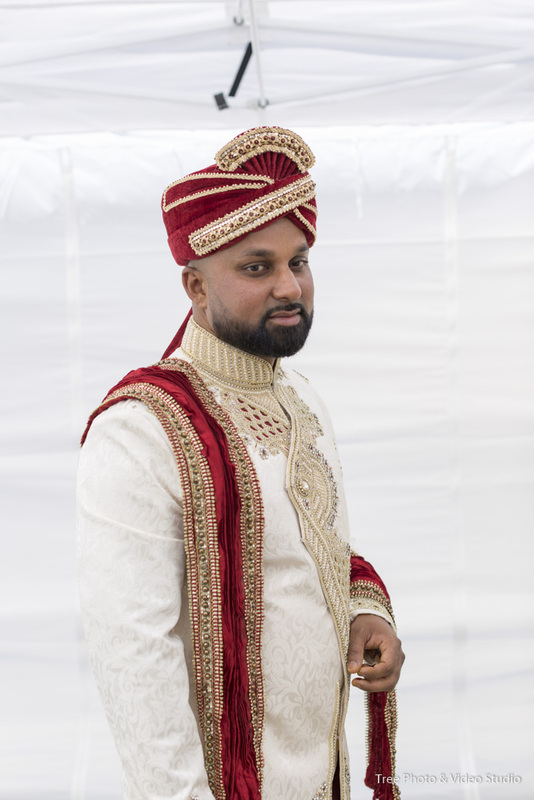 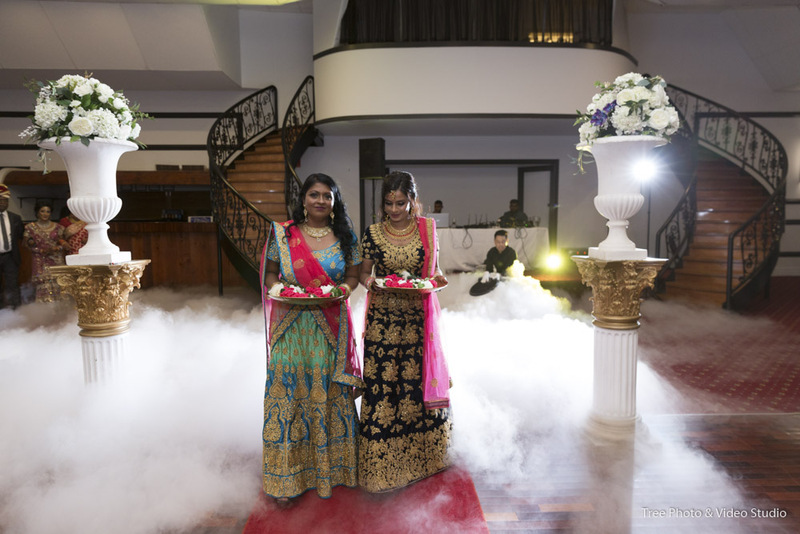 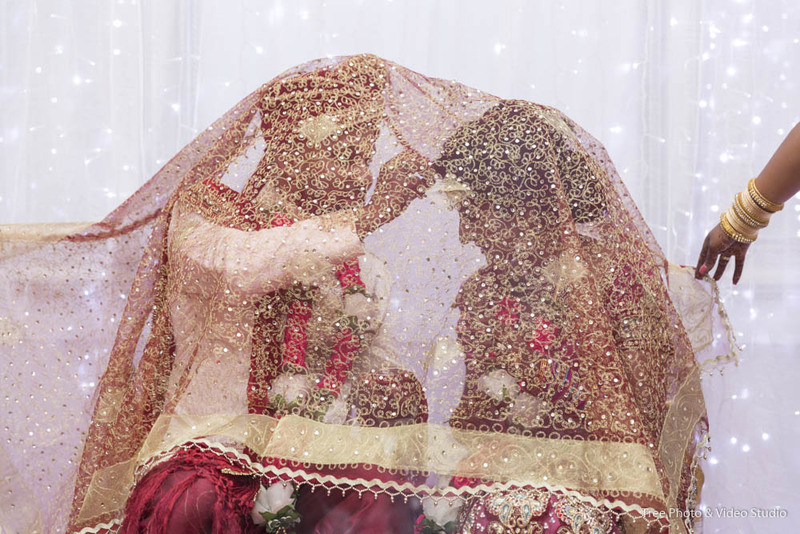 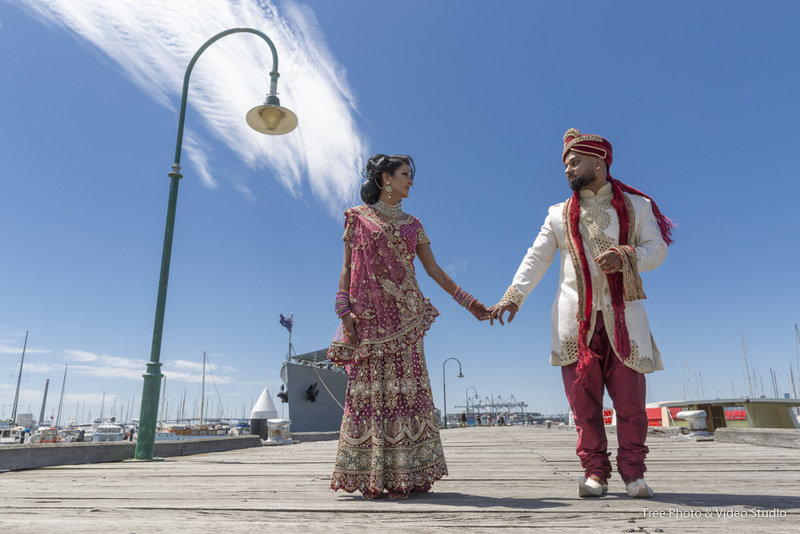 Through the phone calls and emails during the wedding planning time, our experienced wedding photography and wedding videography team has already built the report with Kajal and Praneet. 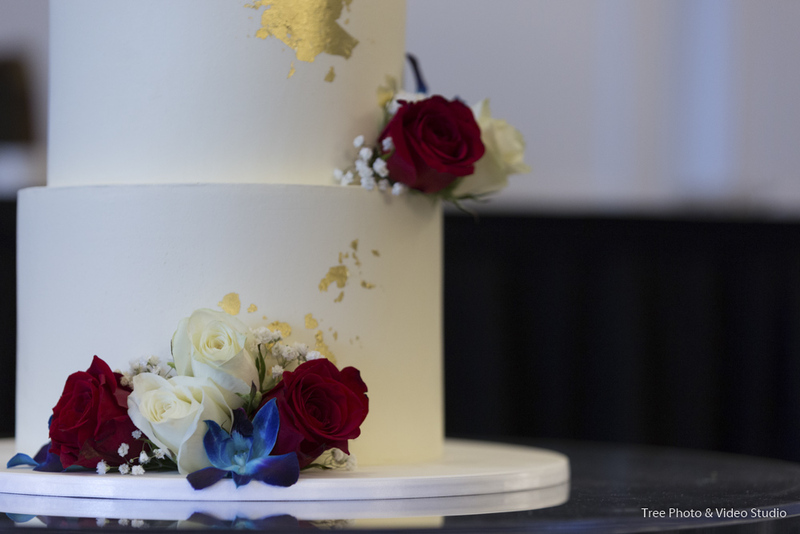 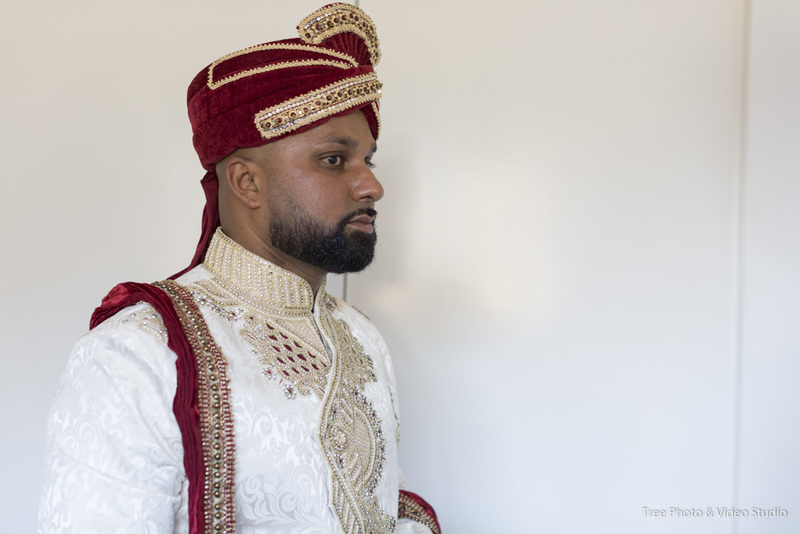 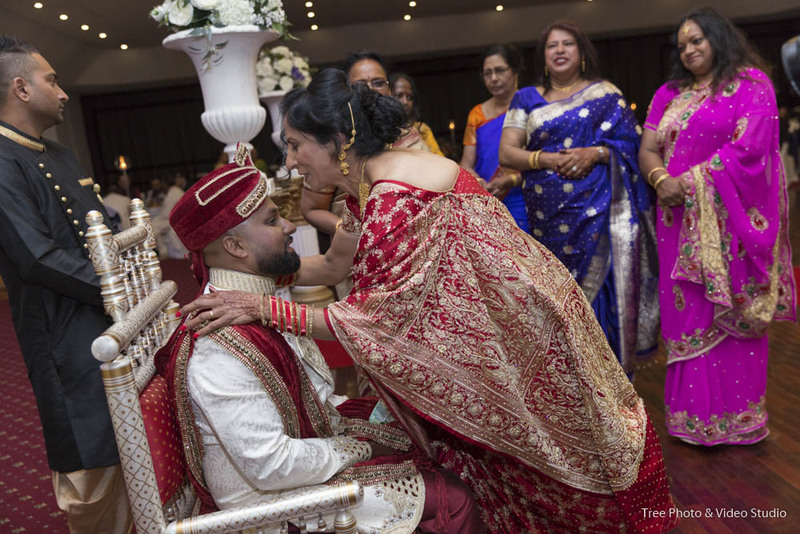 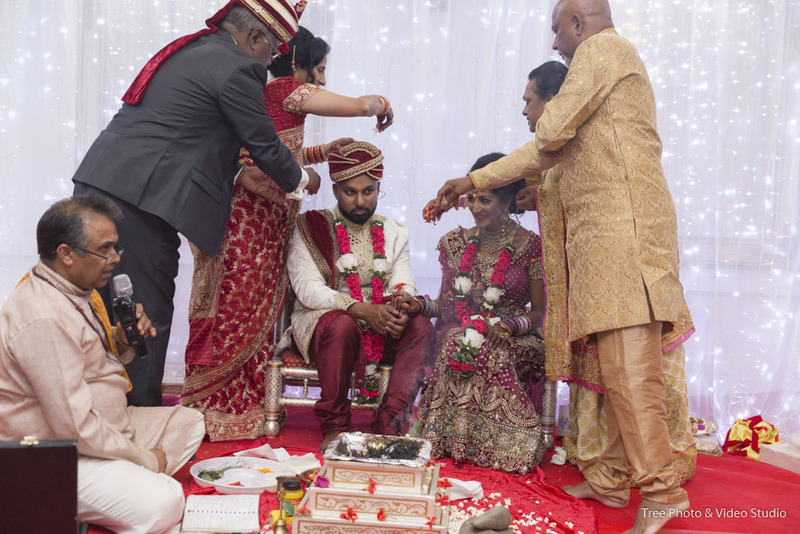 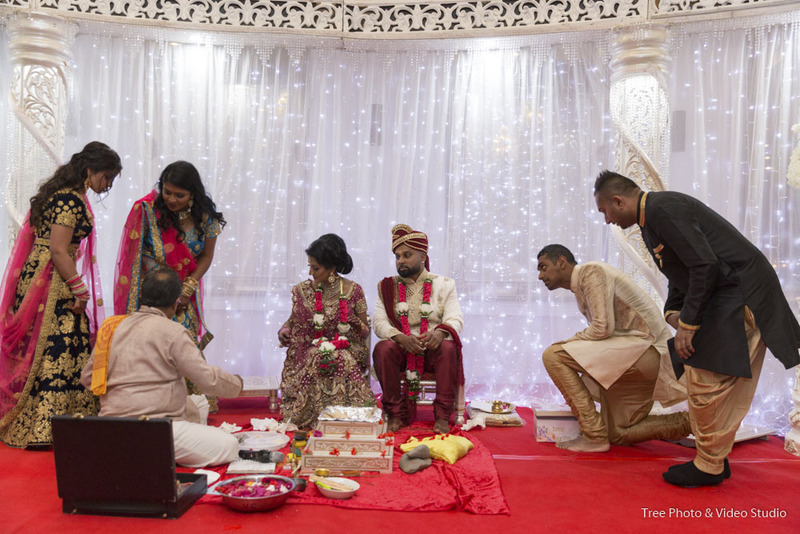 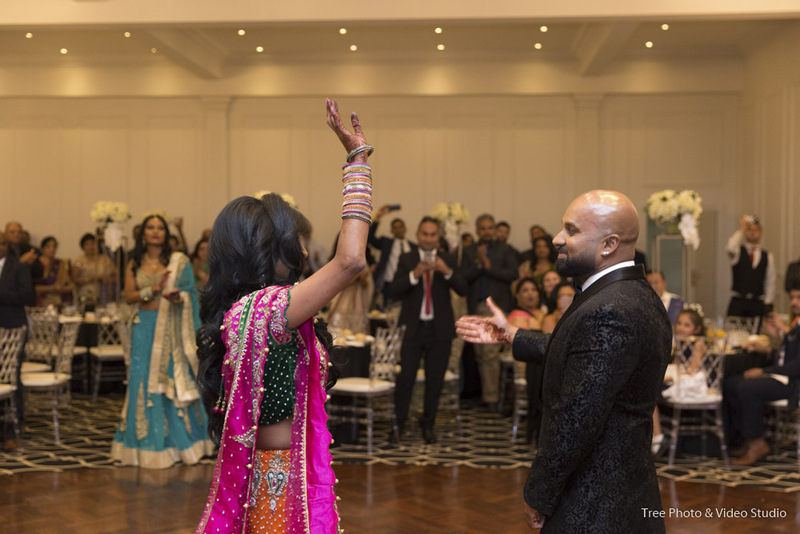 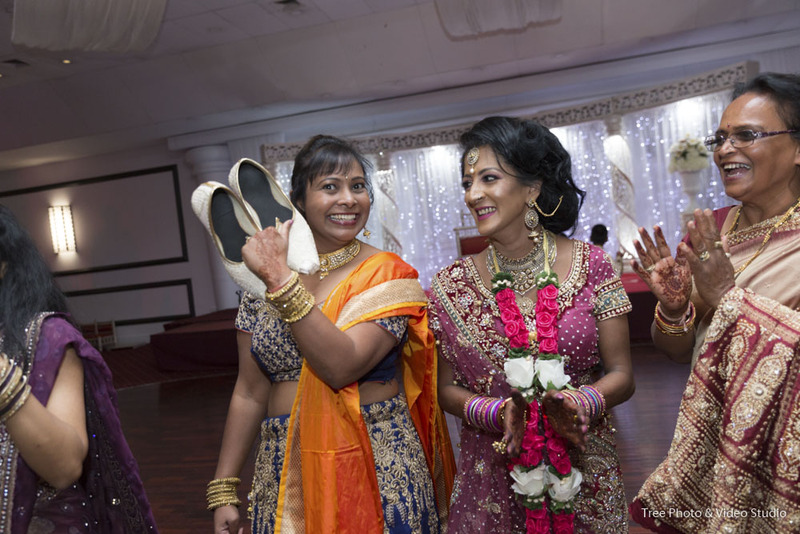 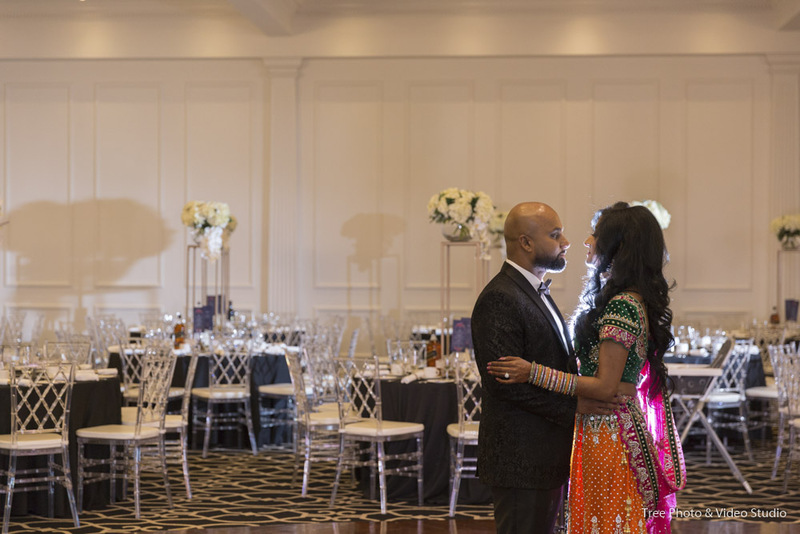 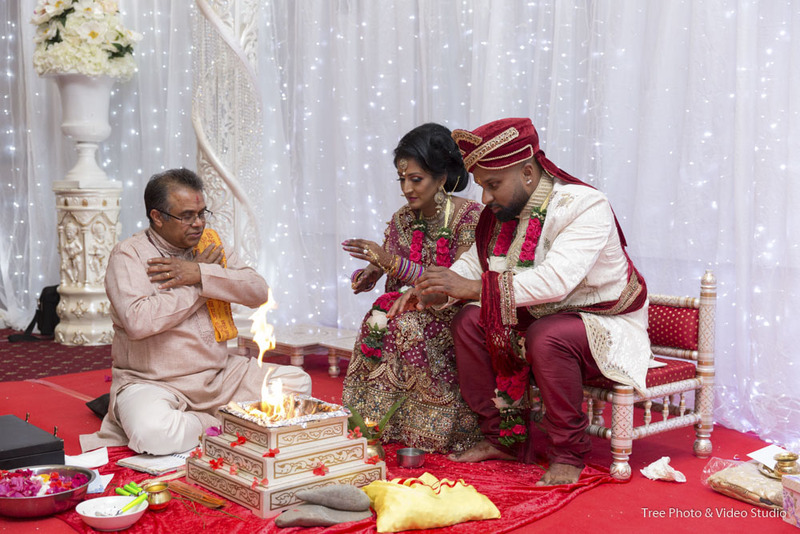 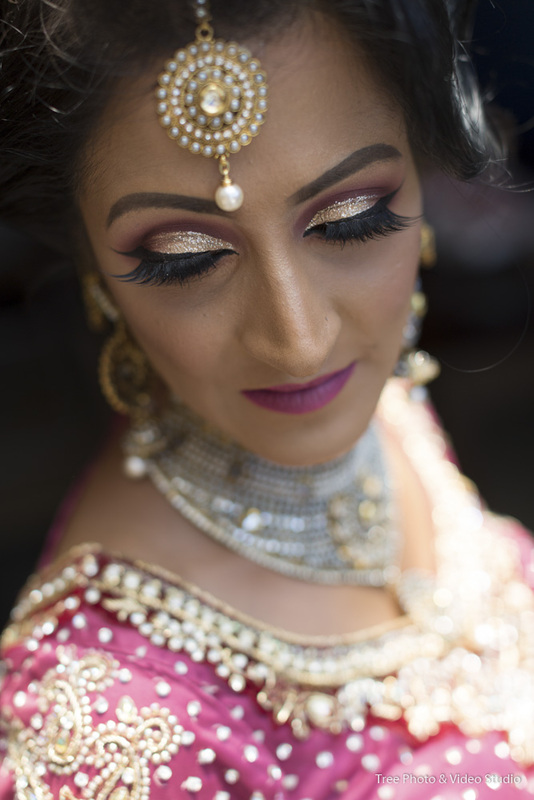 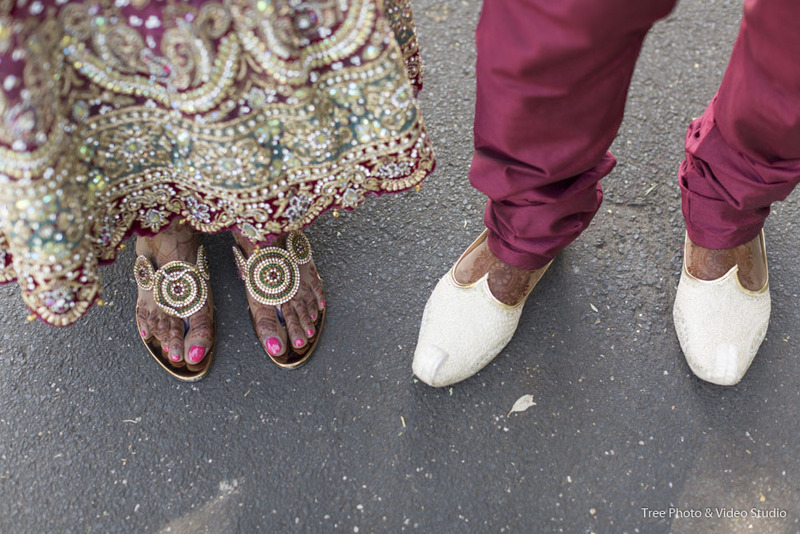 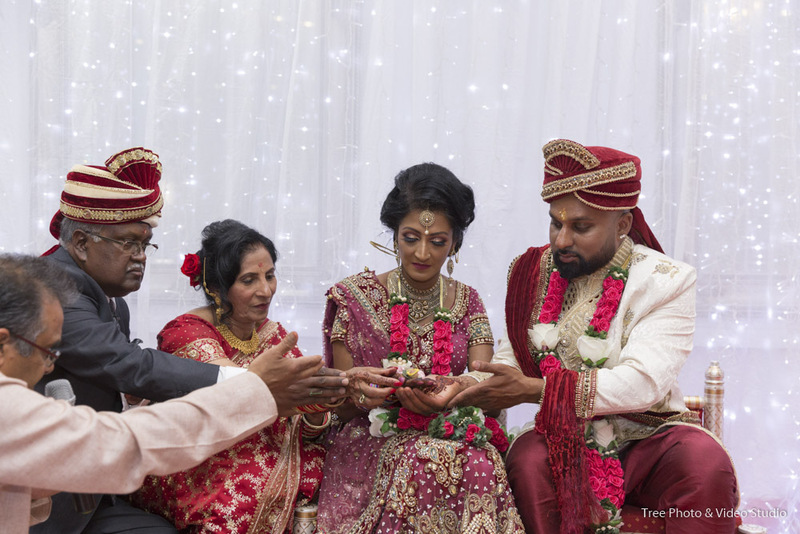 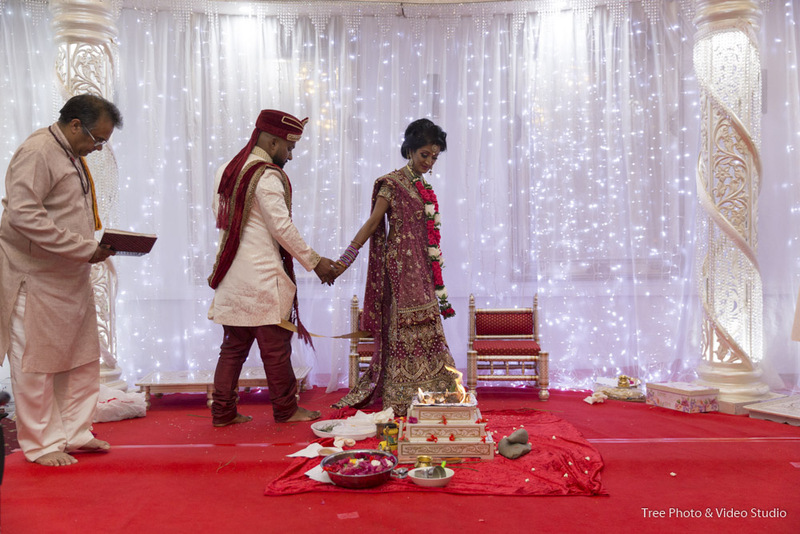 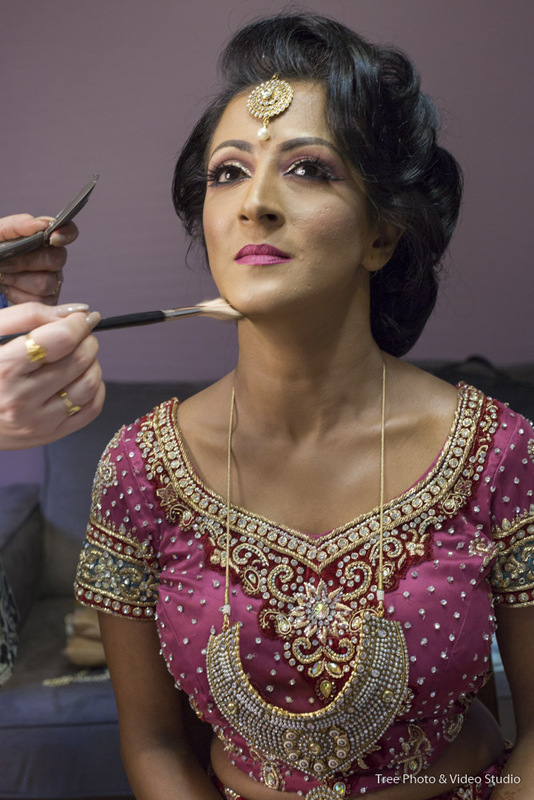 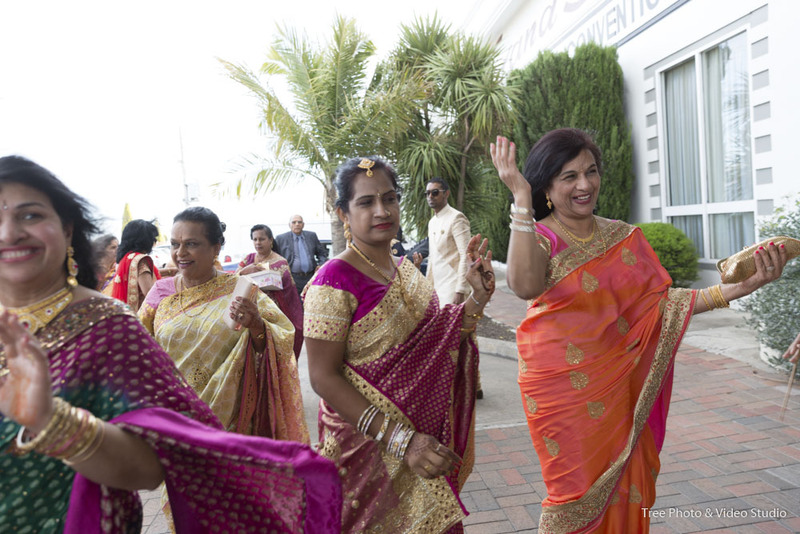 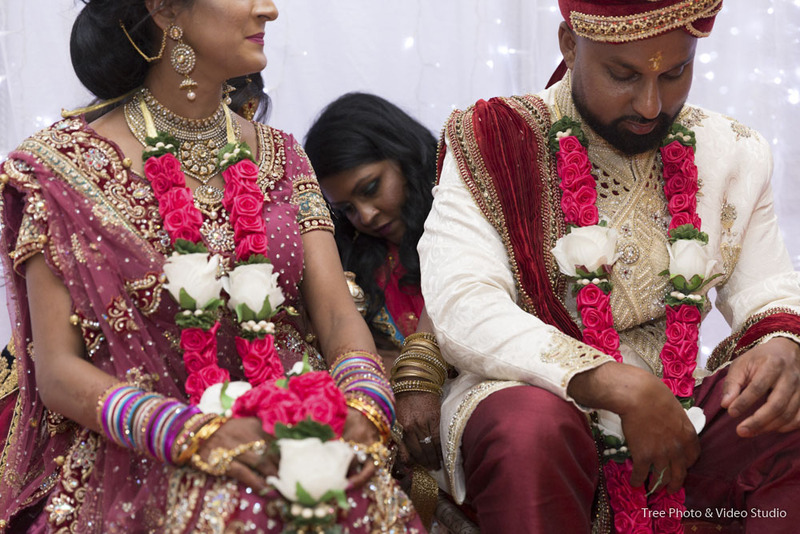 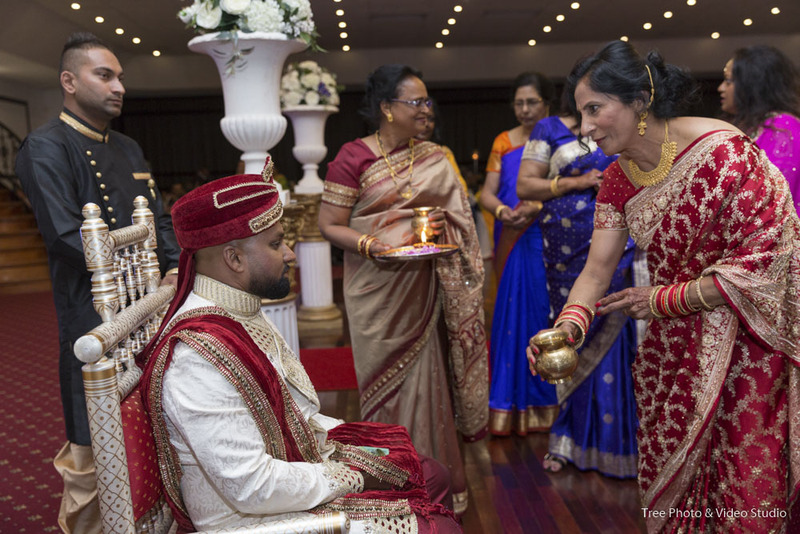 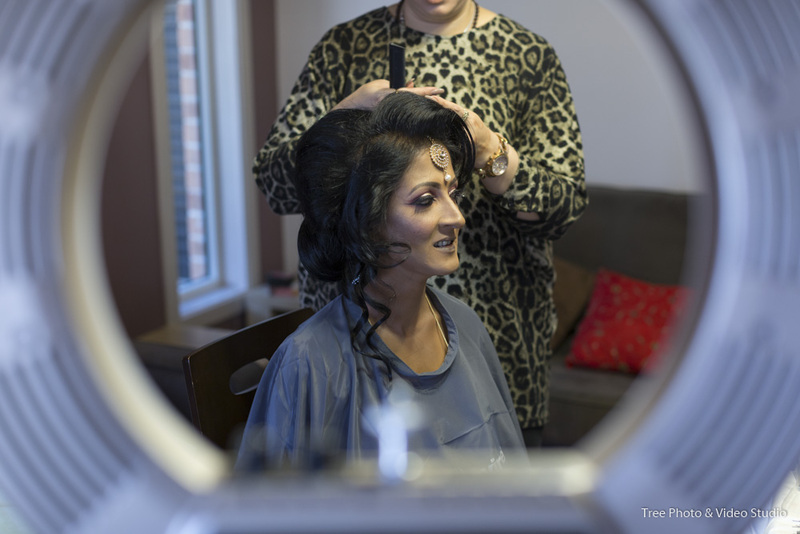 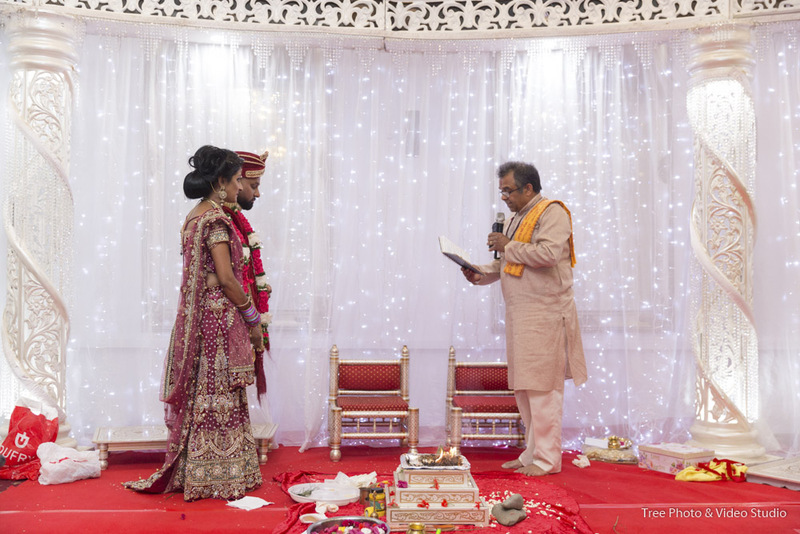 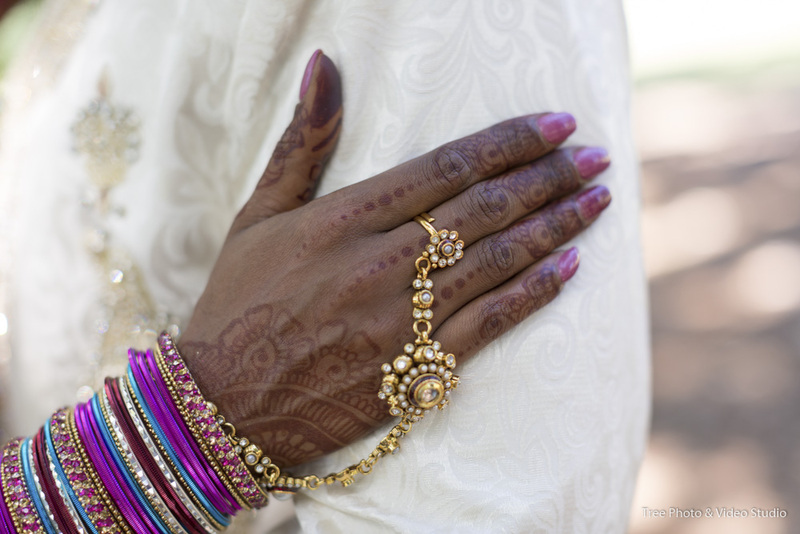 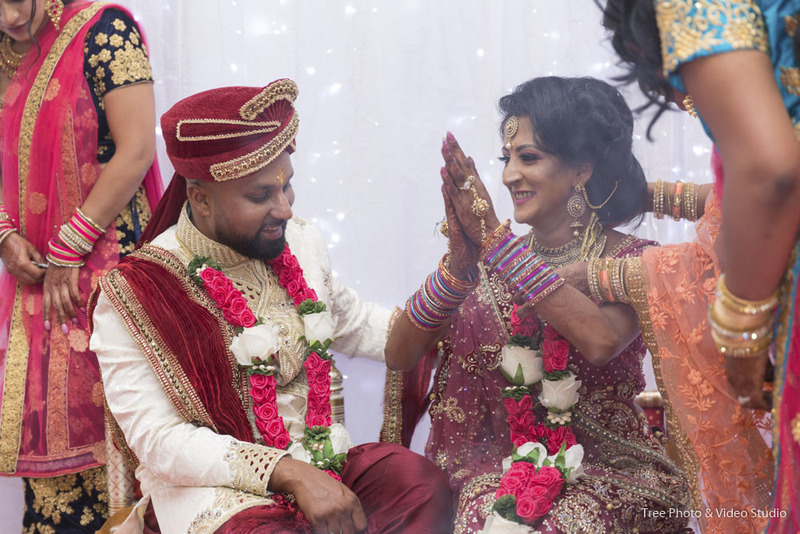 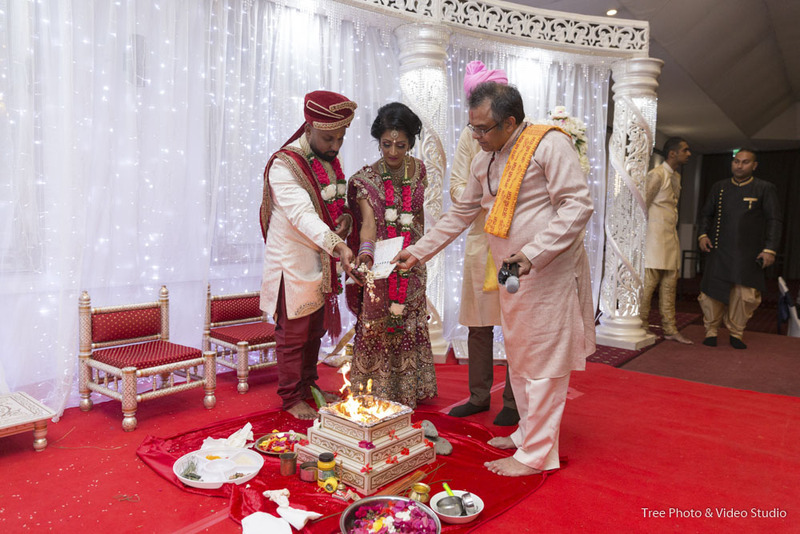 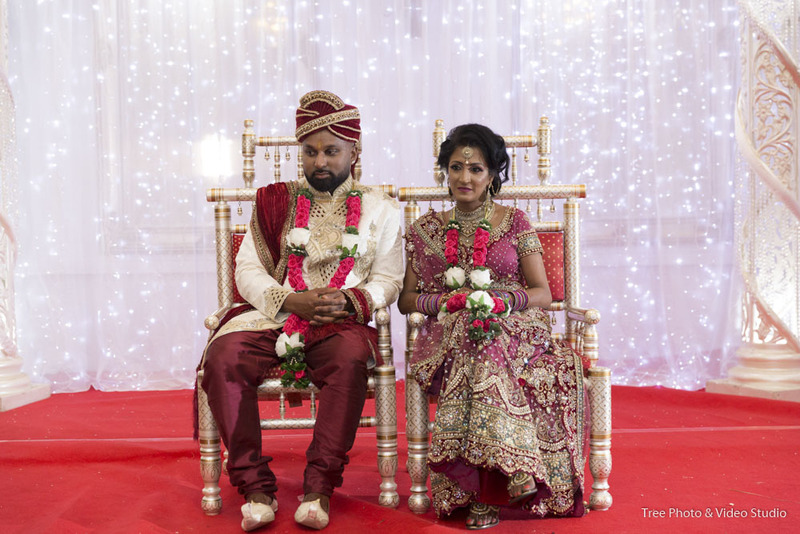 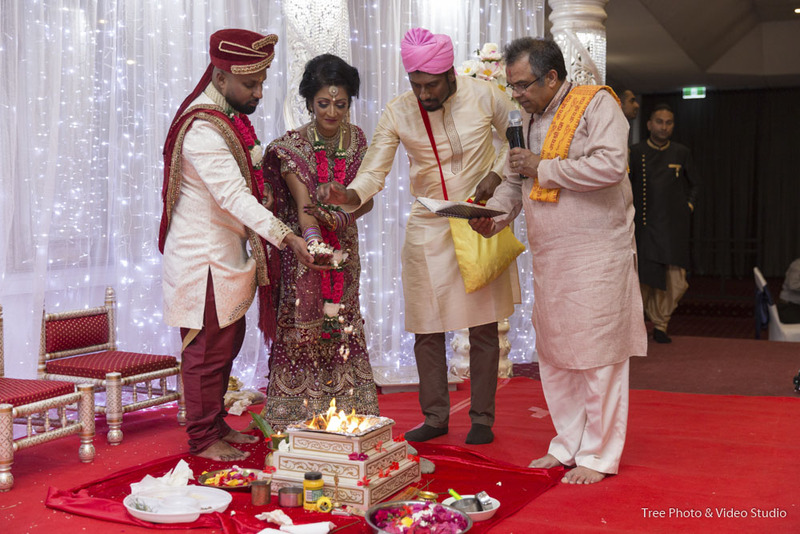 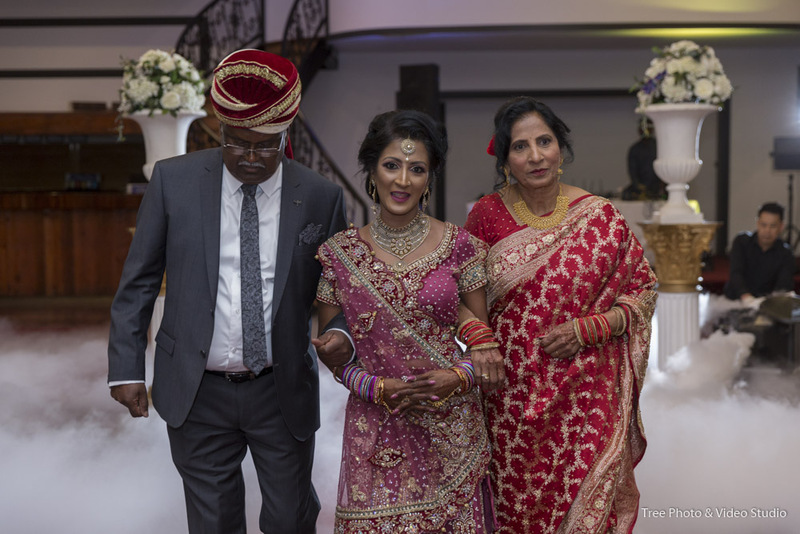 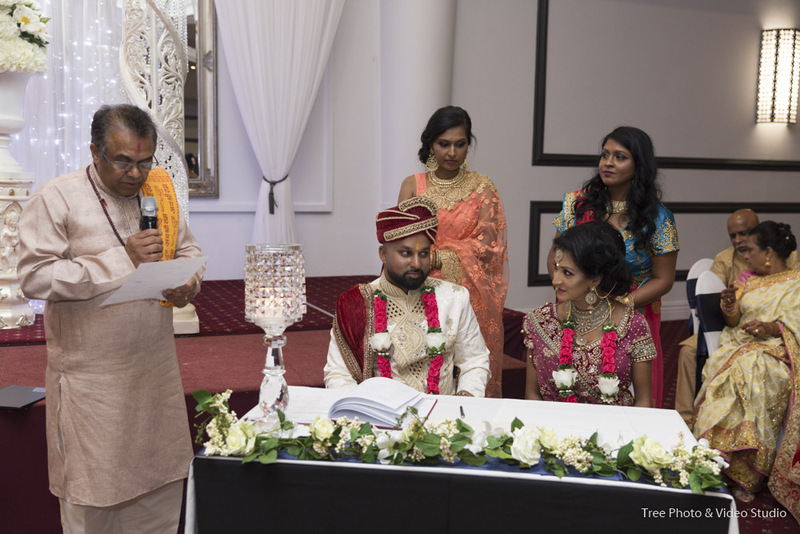 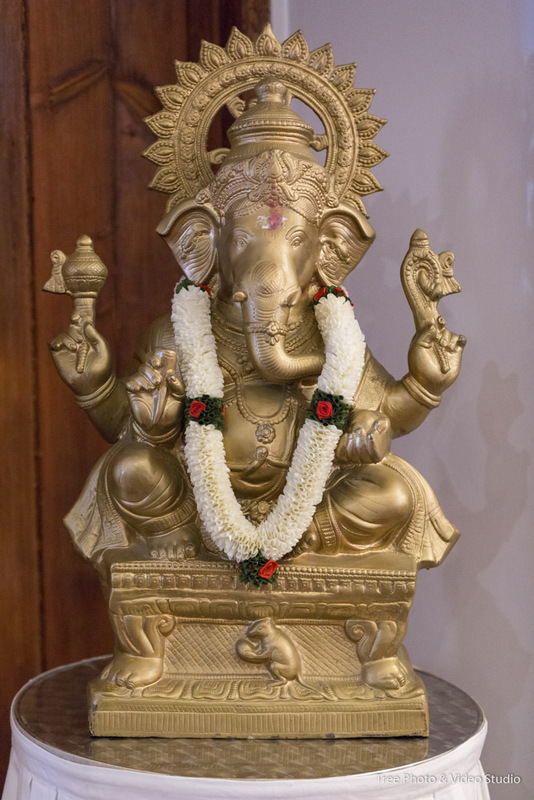 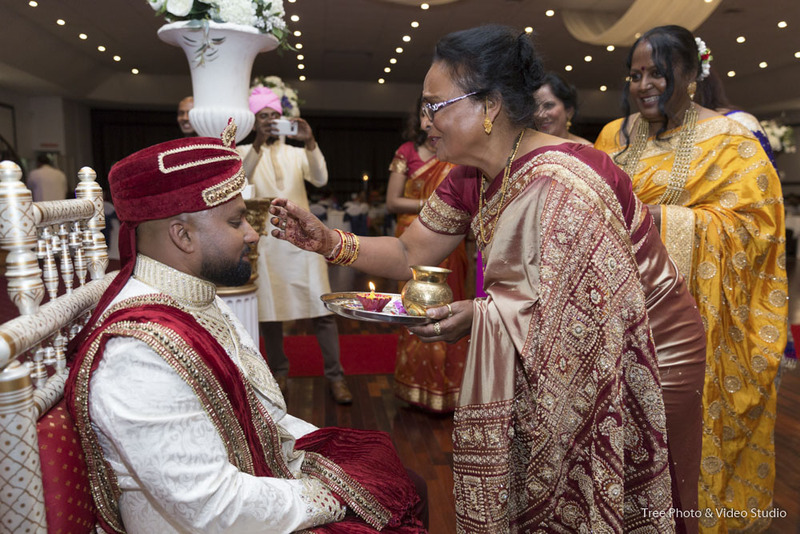 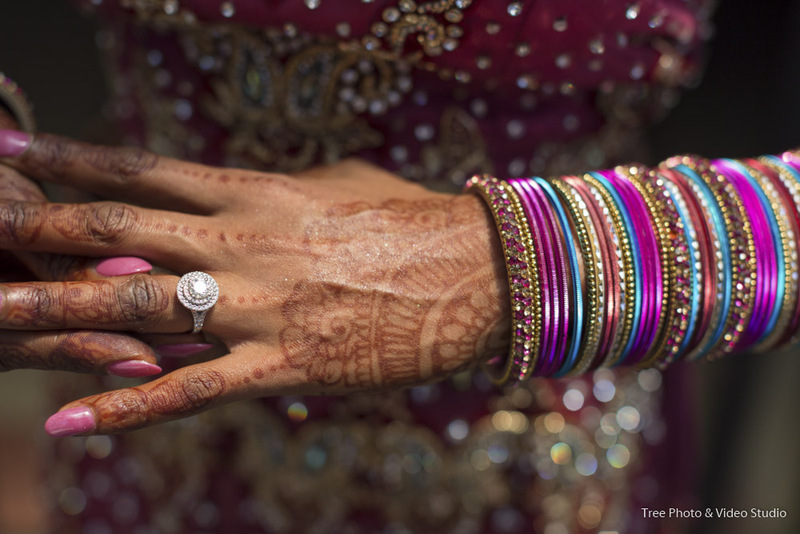 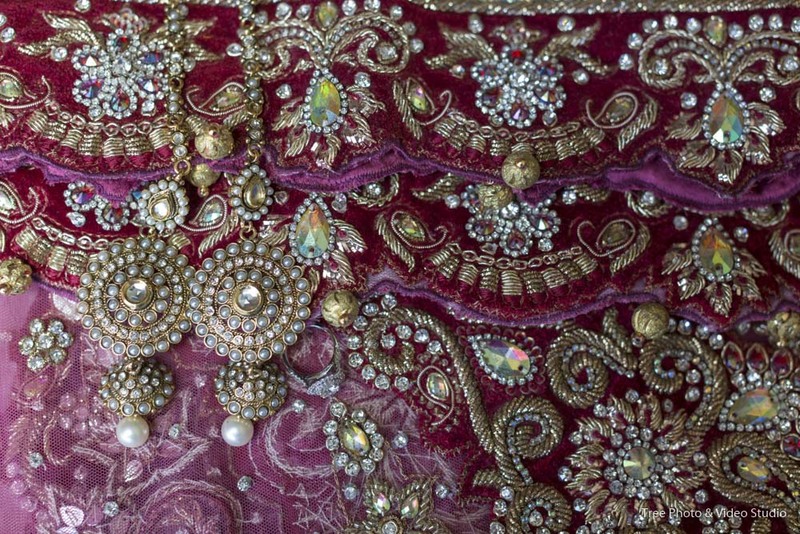 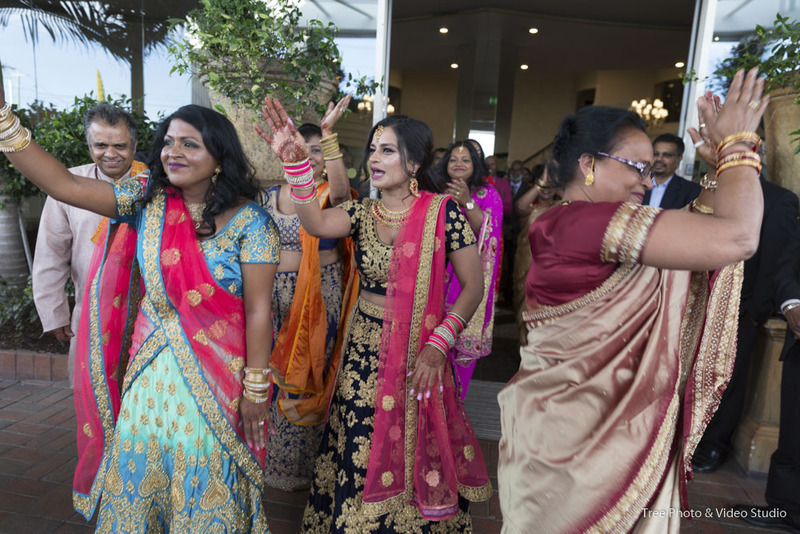 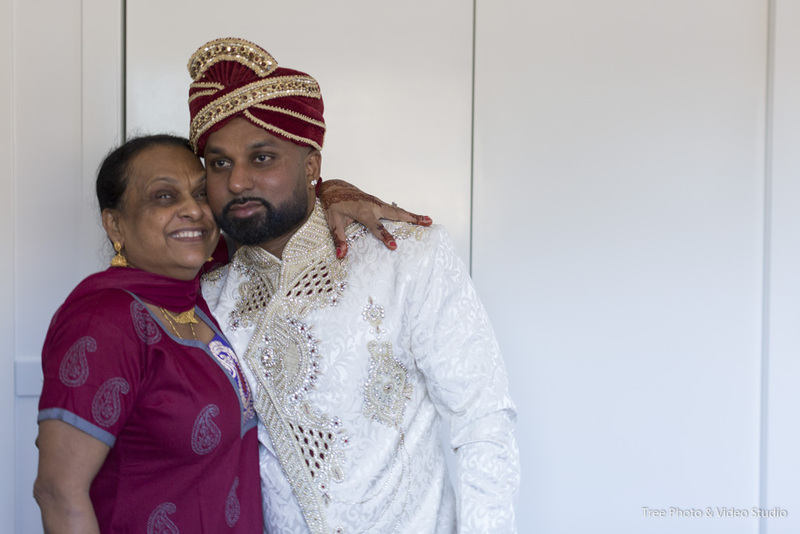 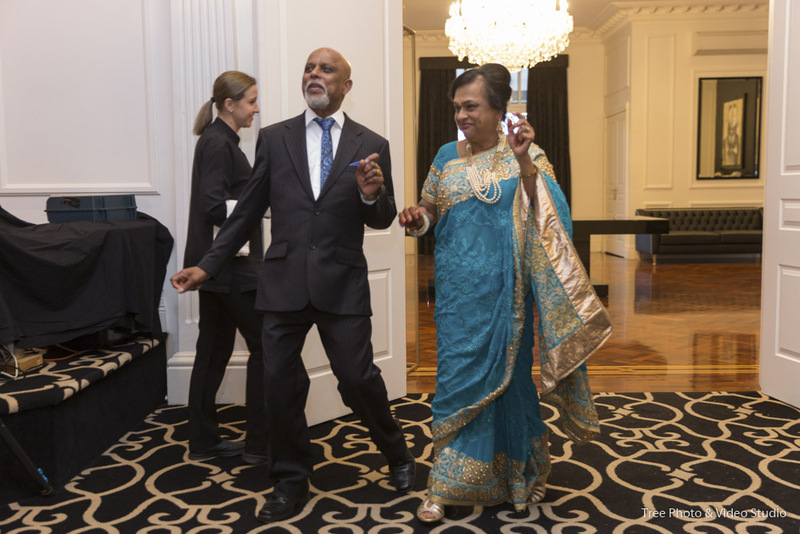 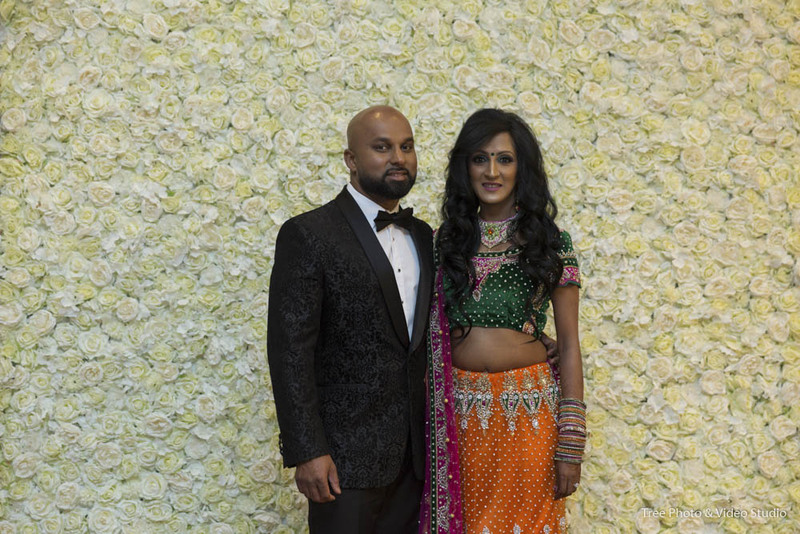 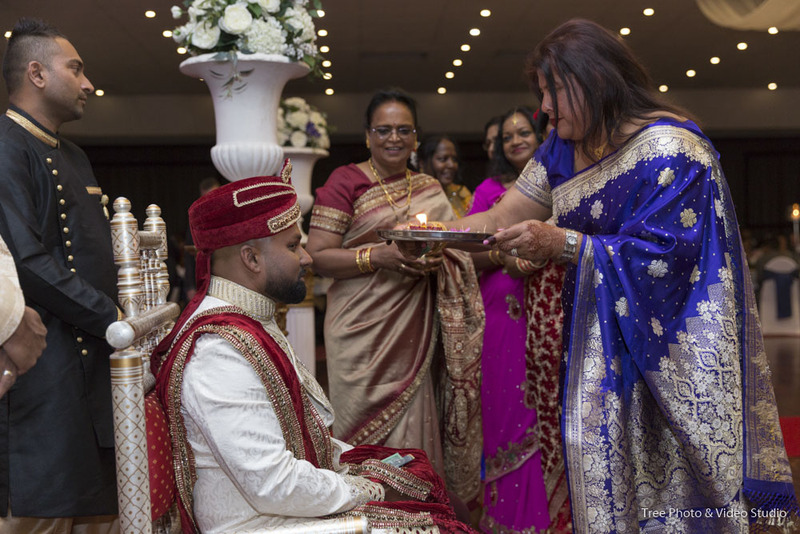 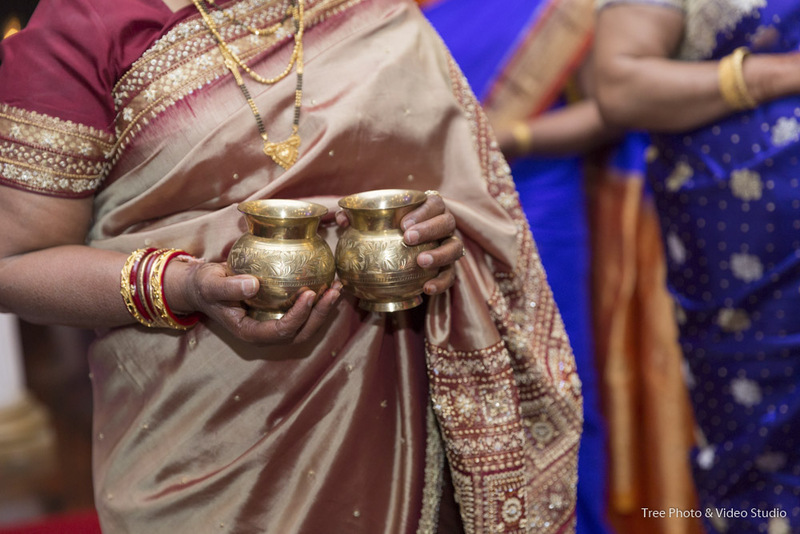 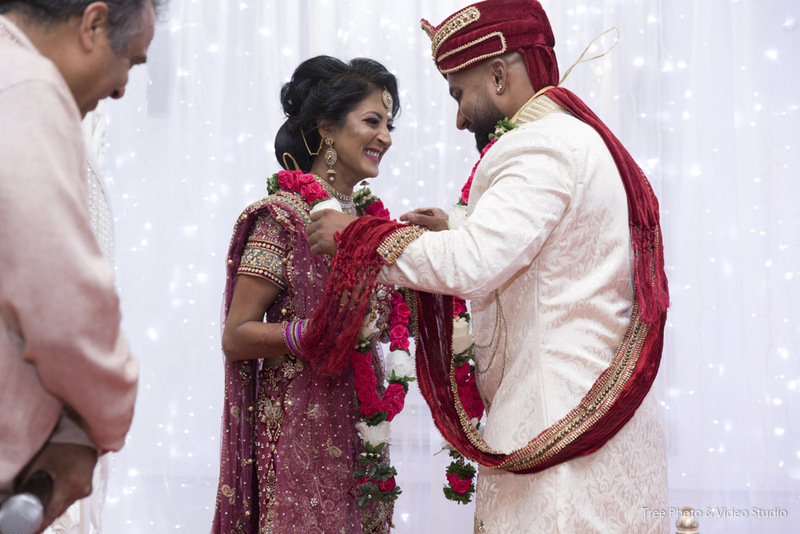 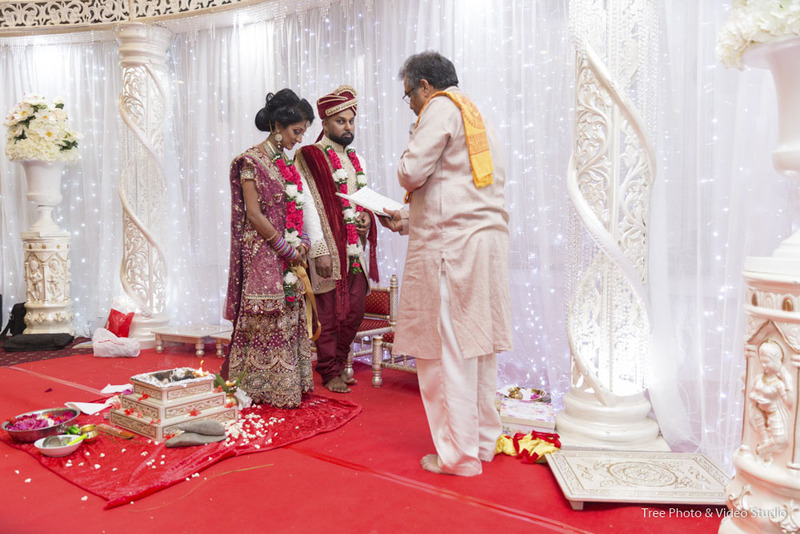 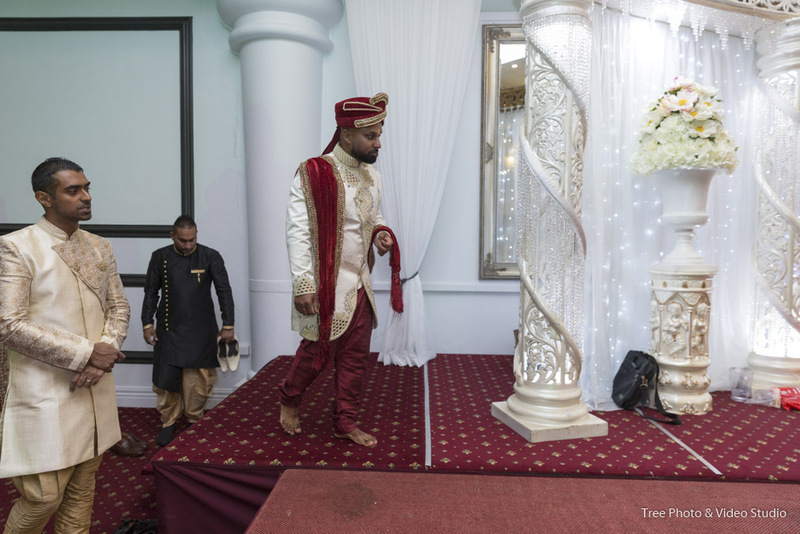 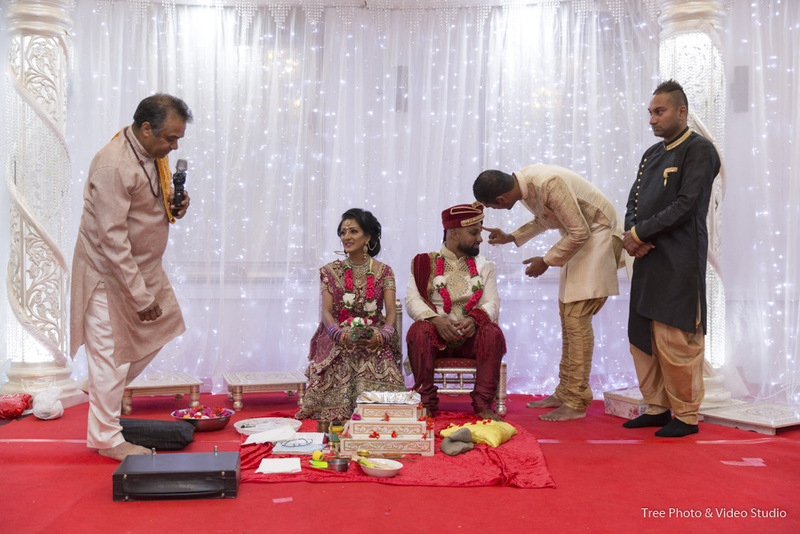 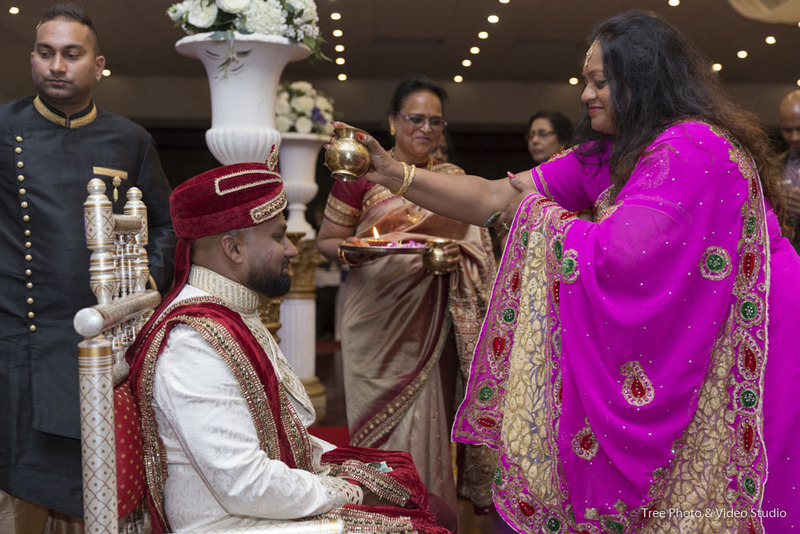 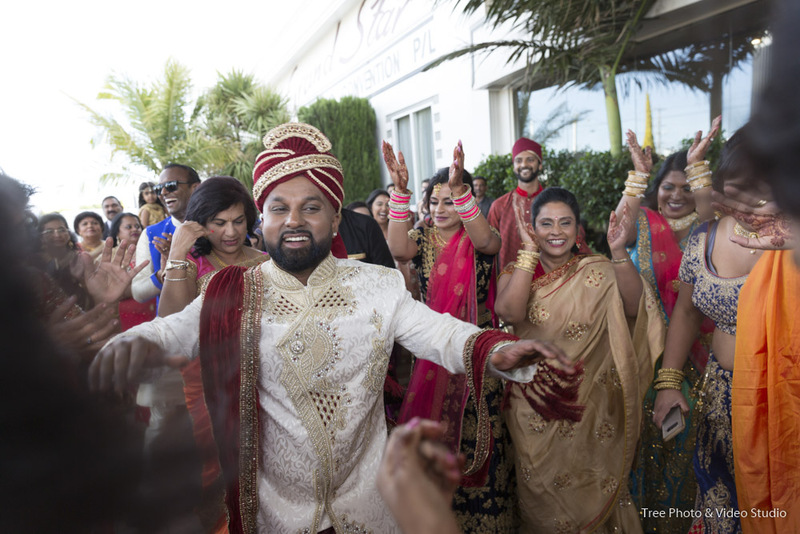 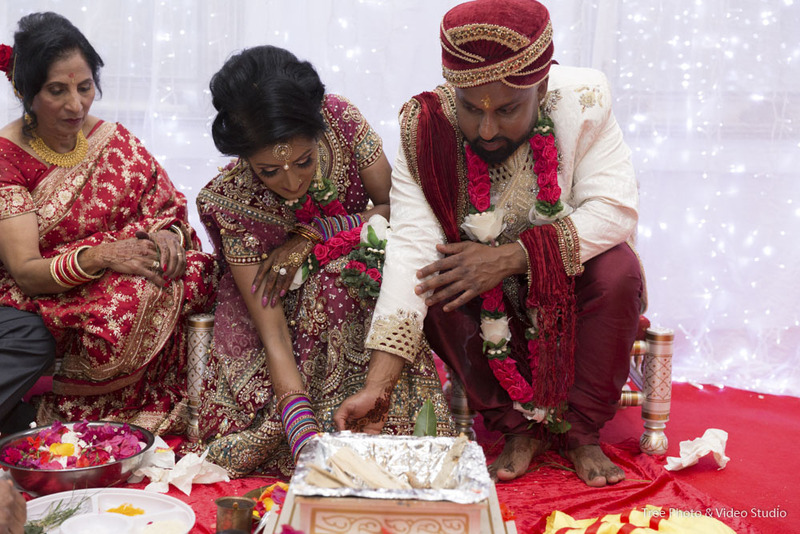 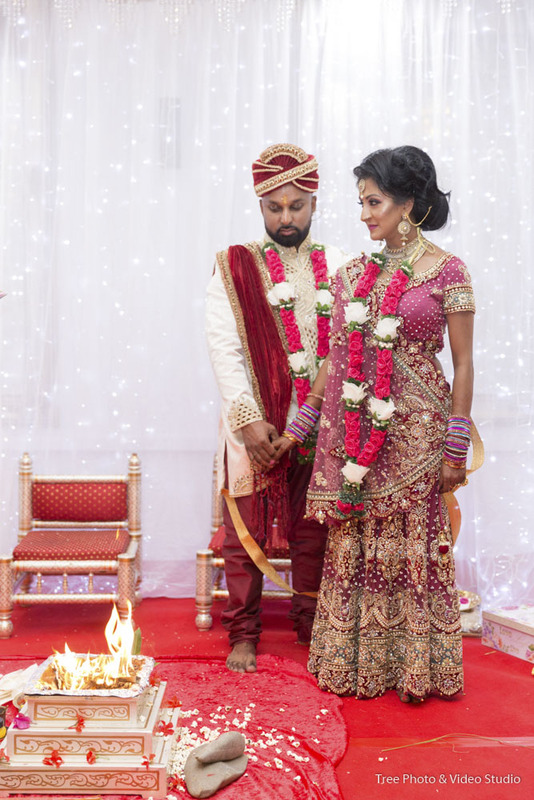 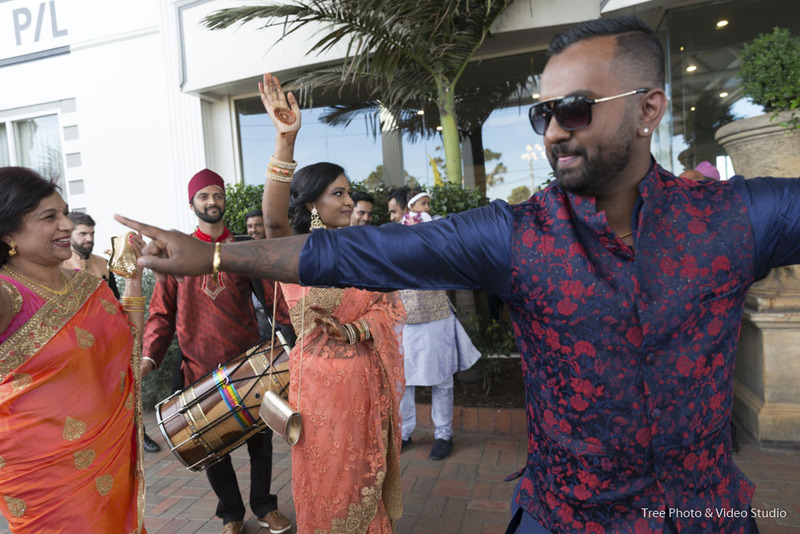 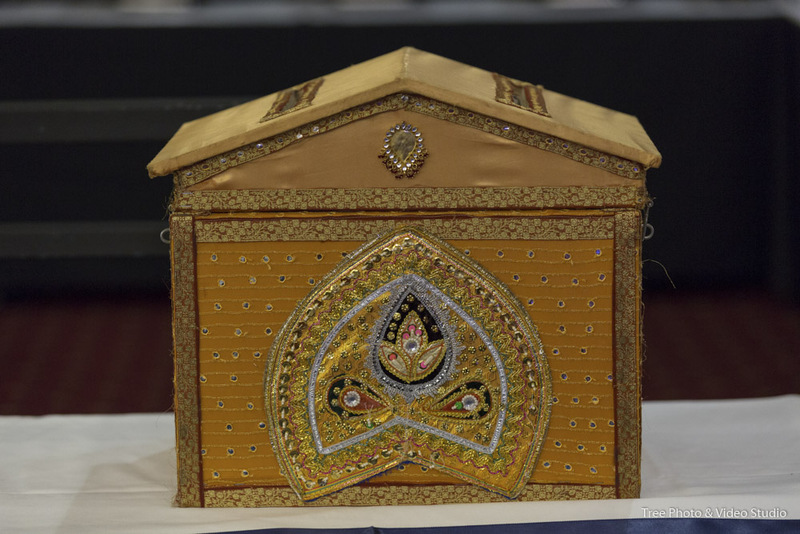 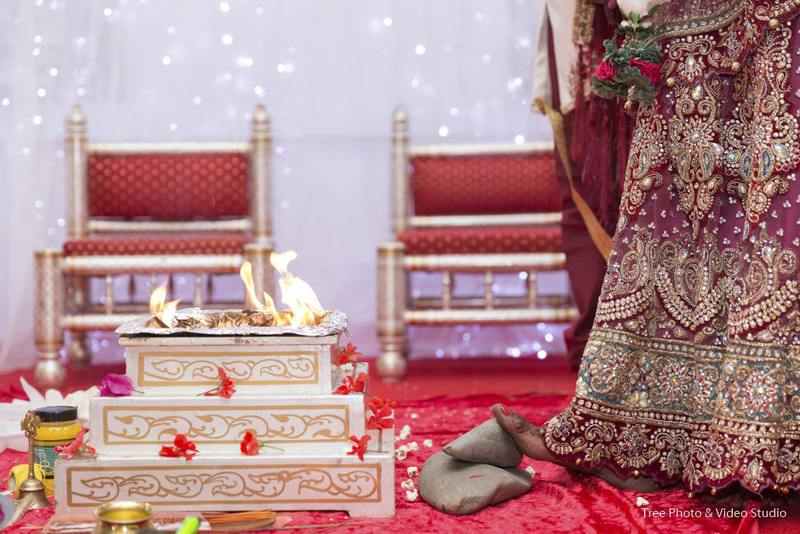 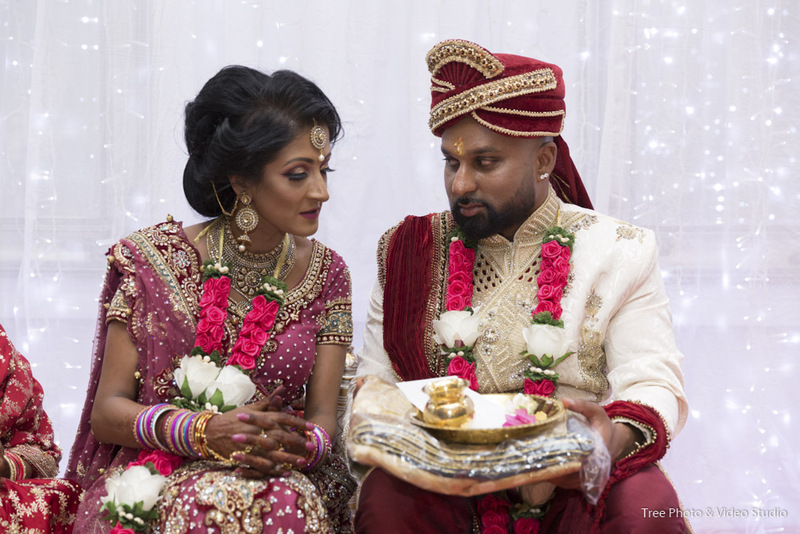 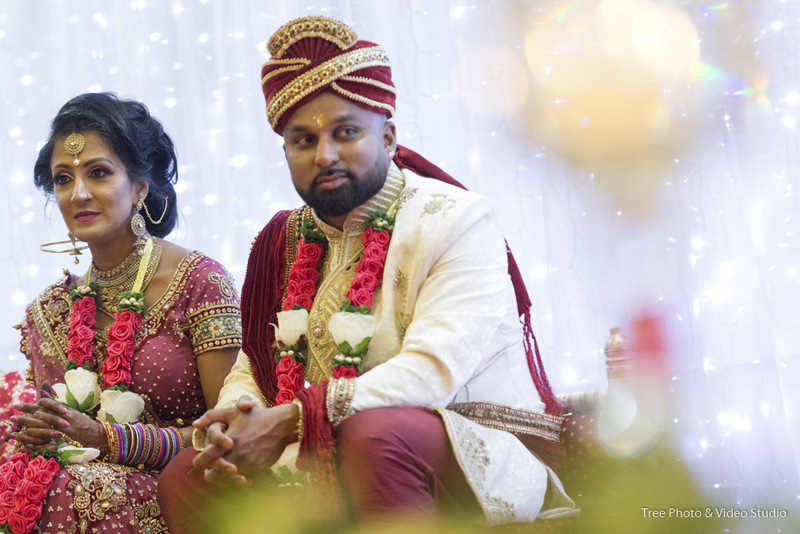 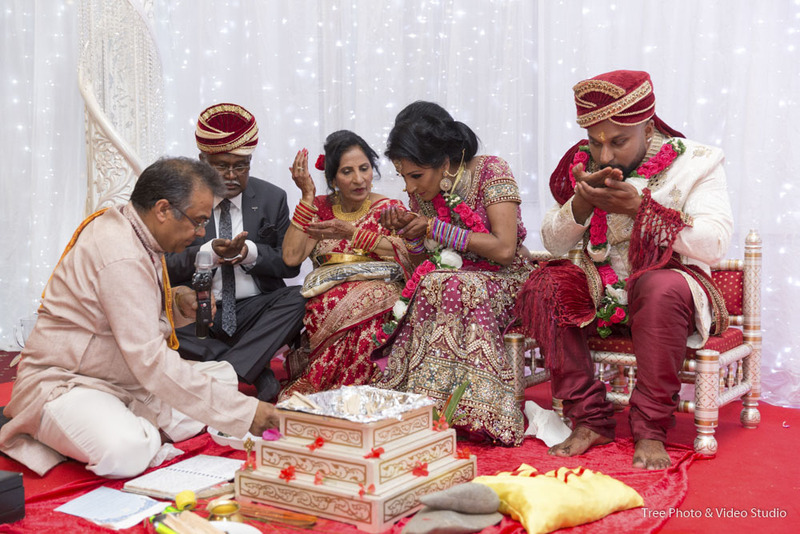 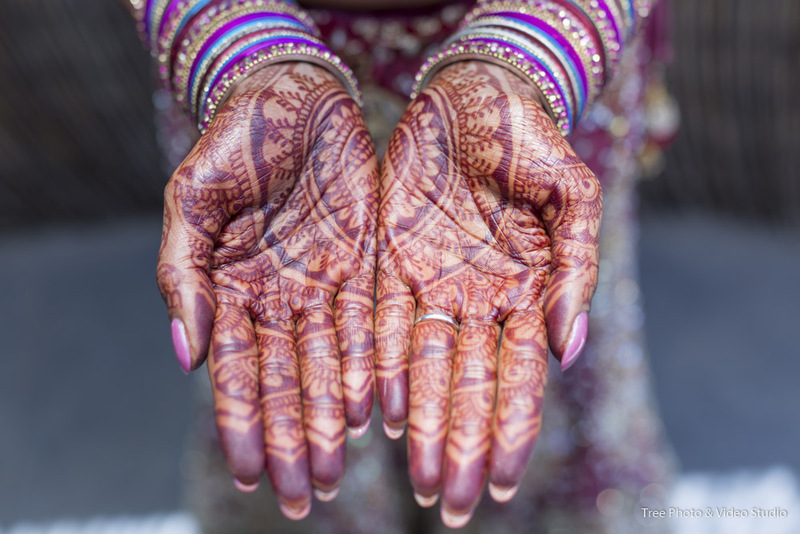 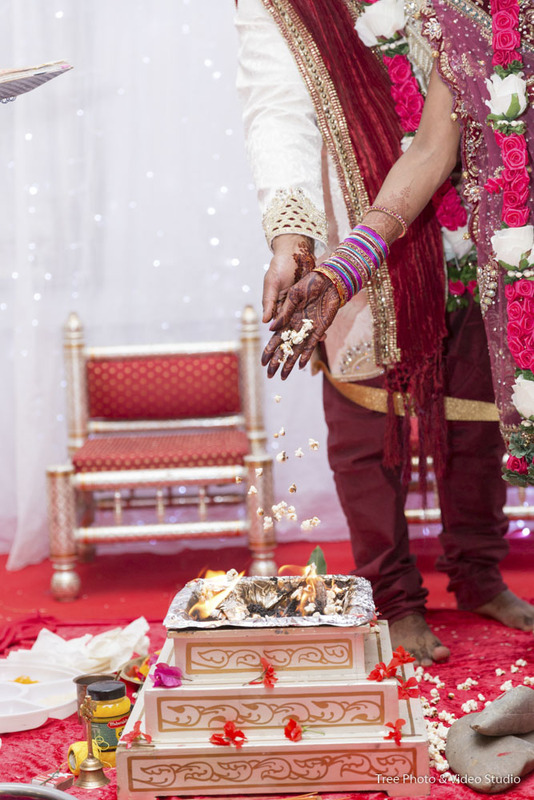 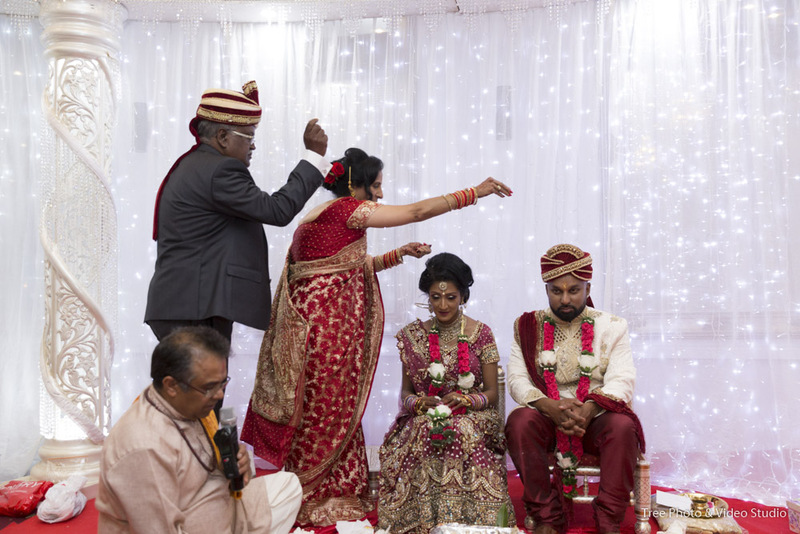 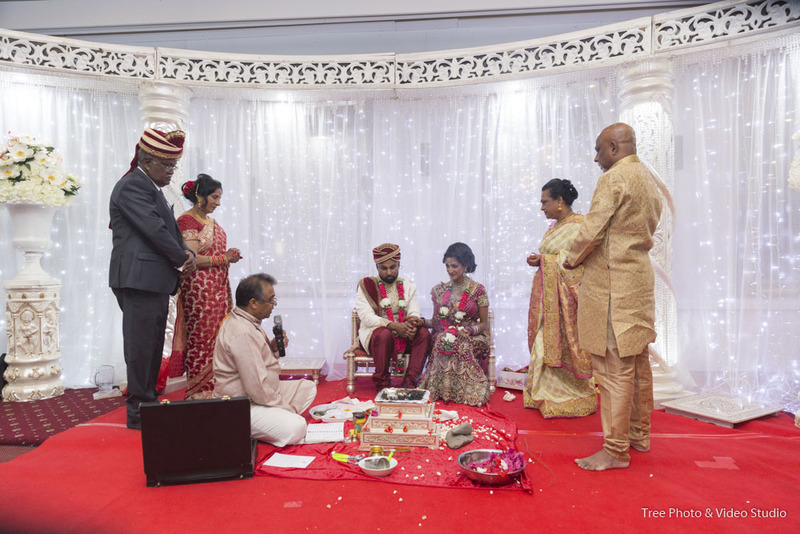 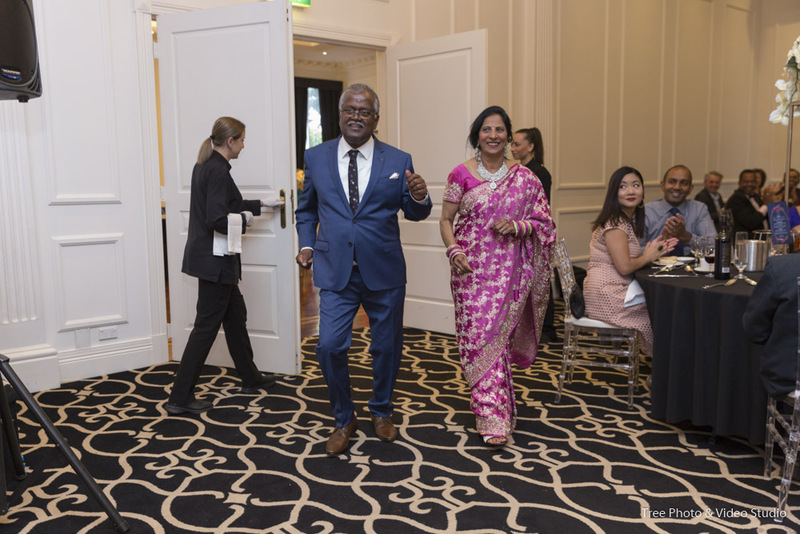 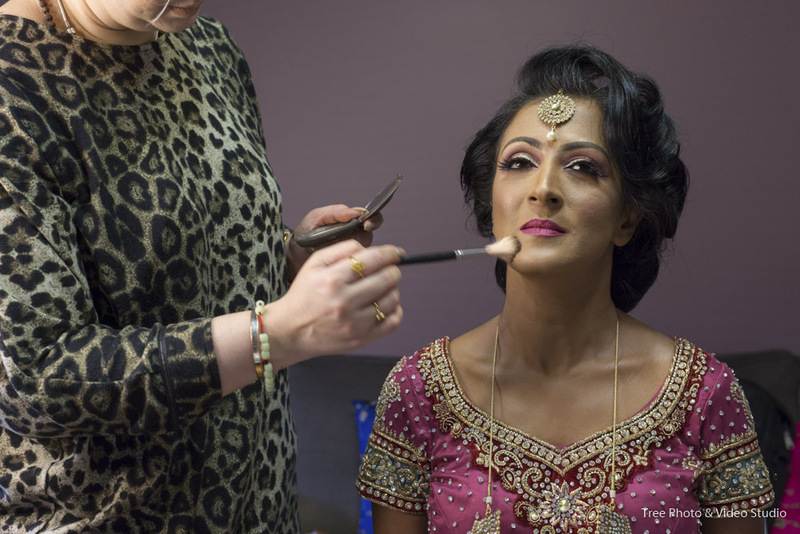 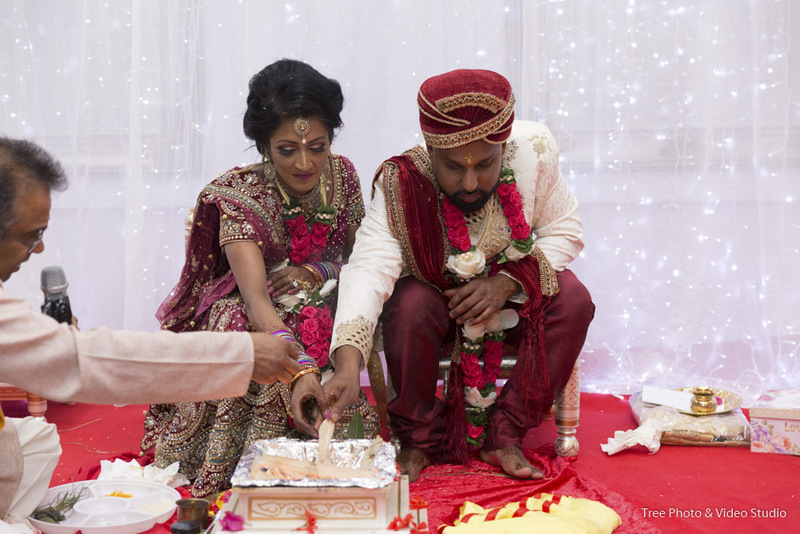 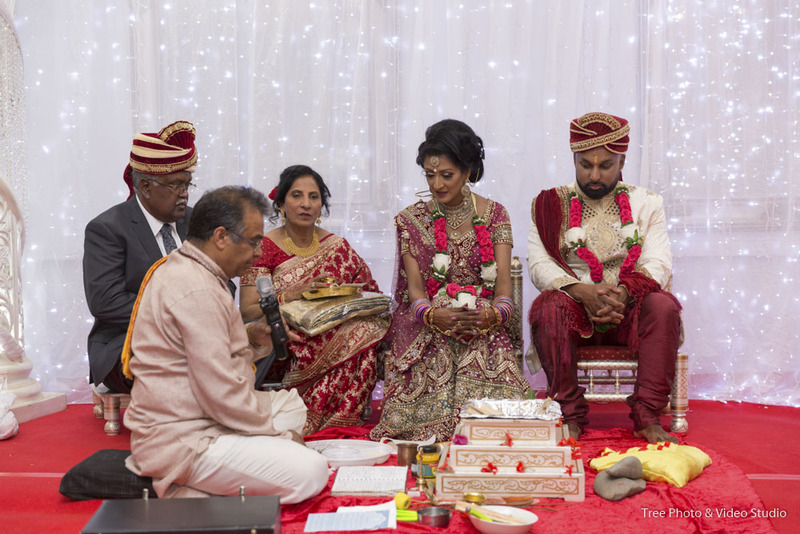 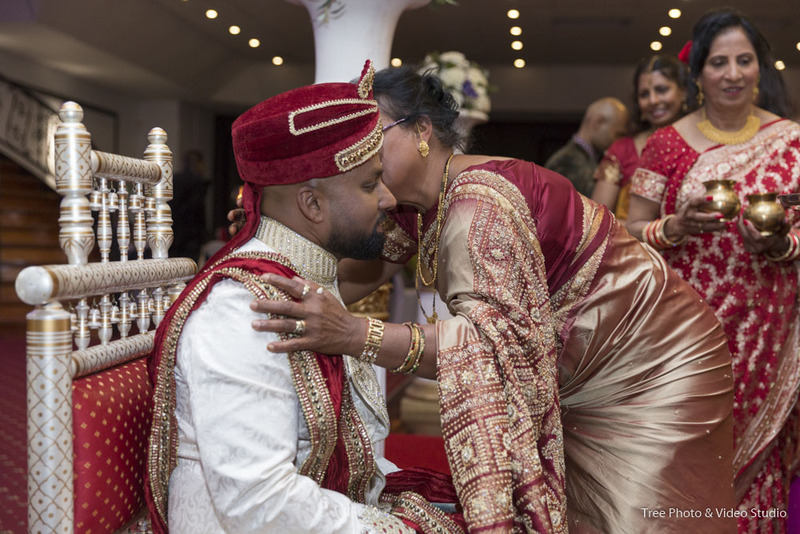 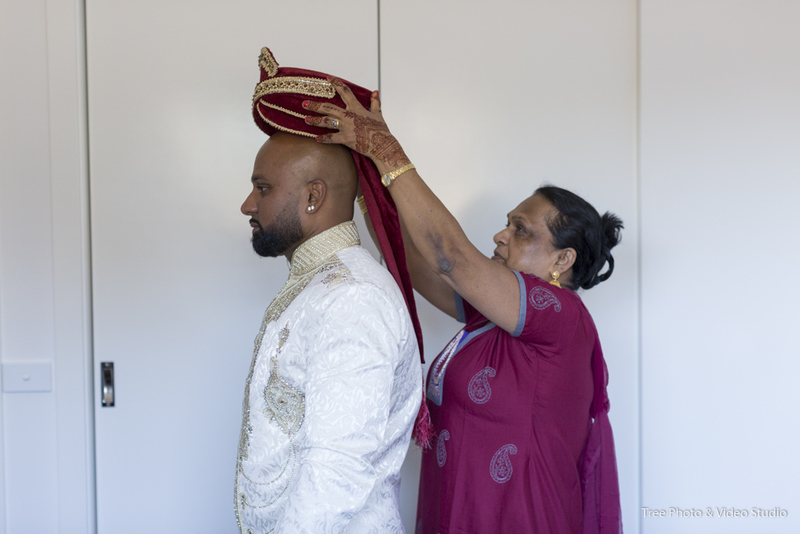 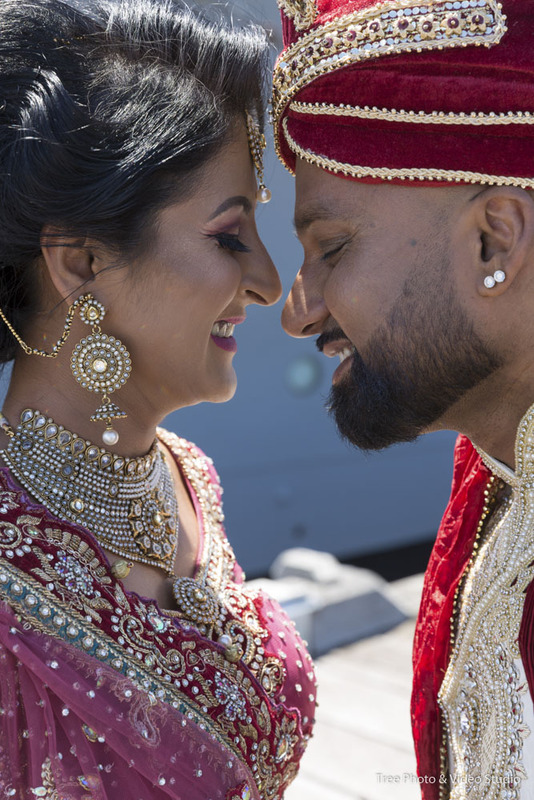 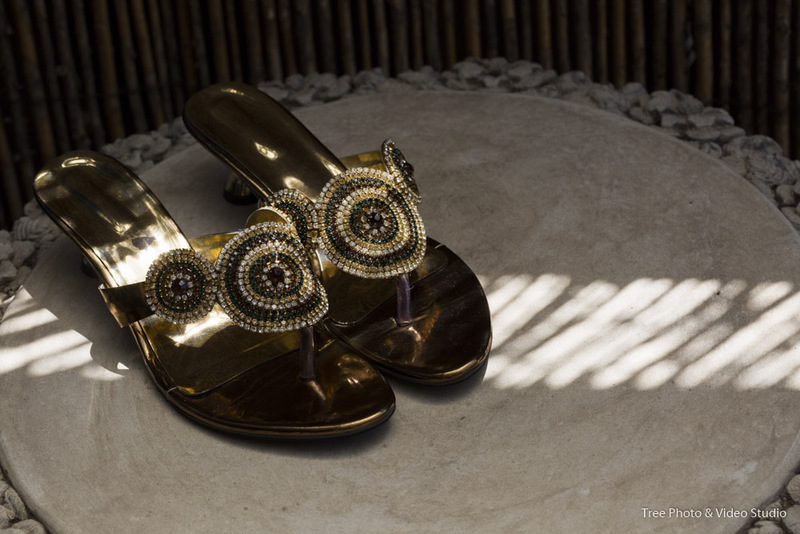 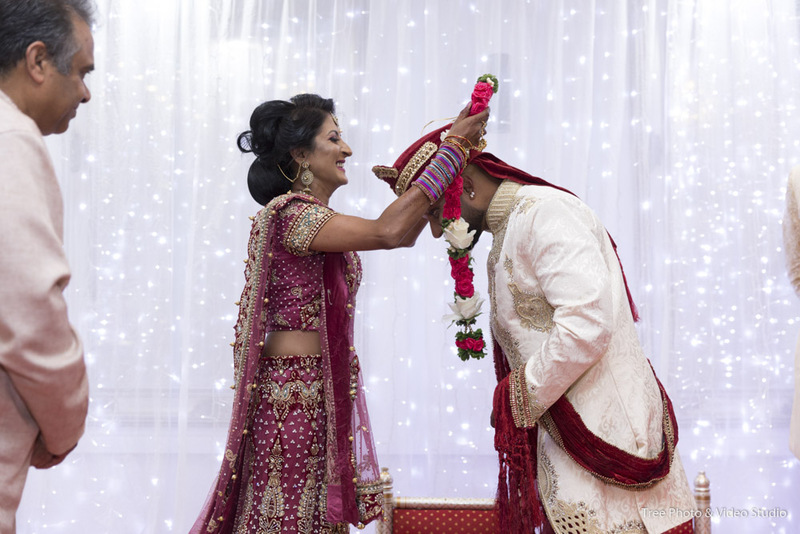 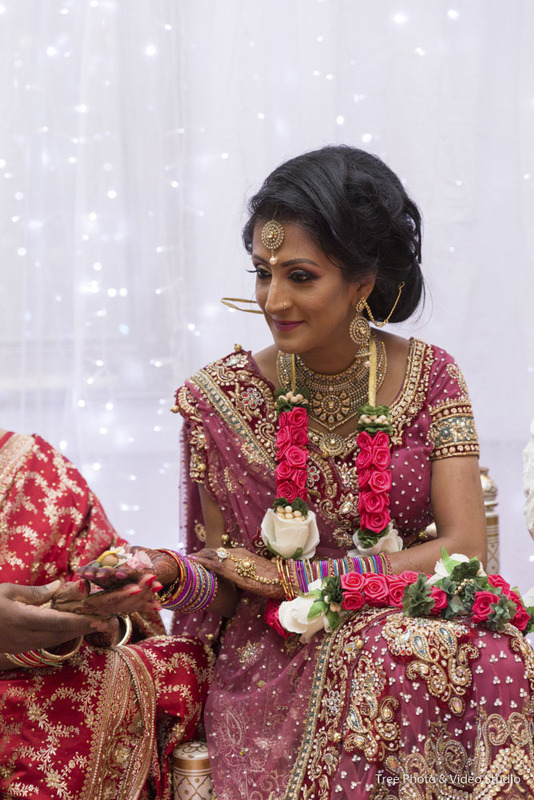 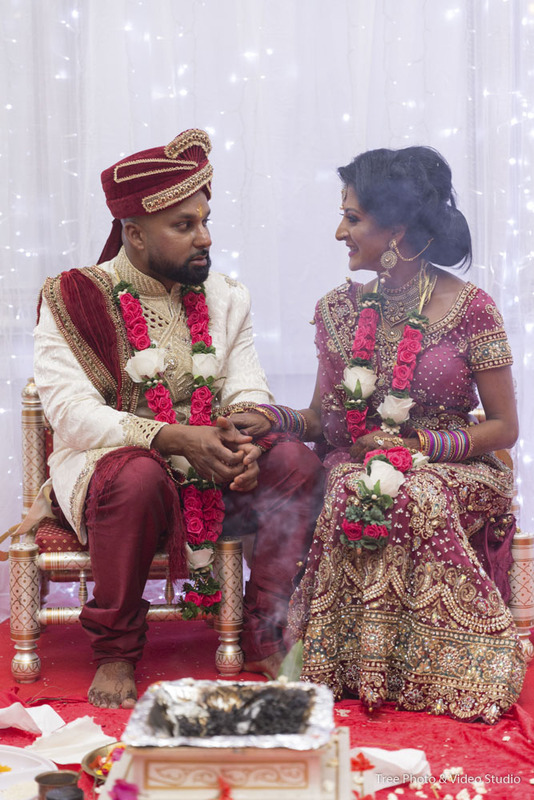 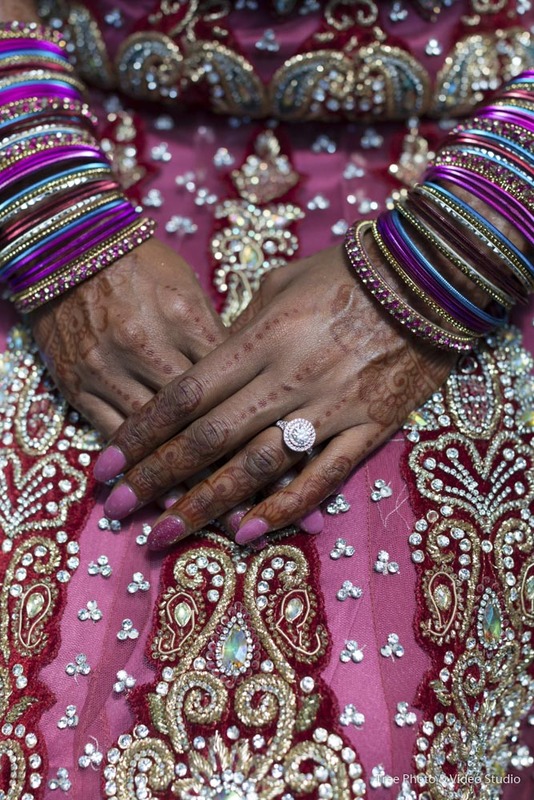 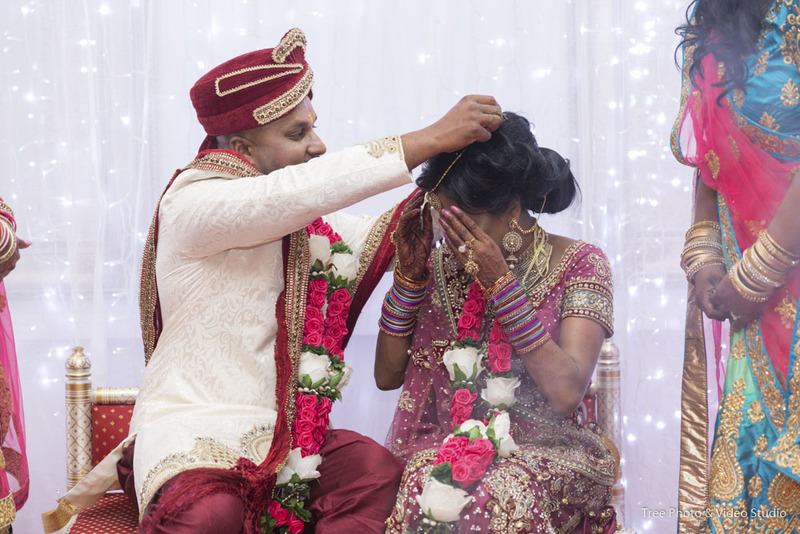 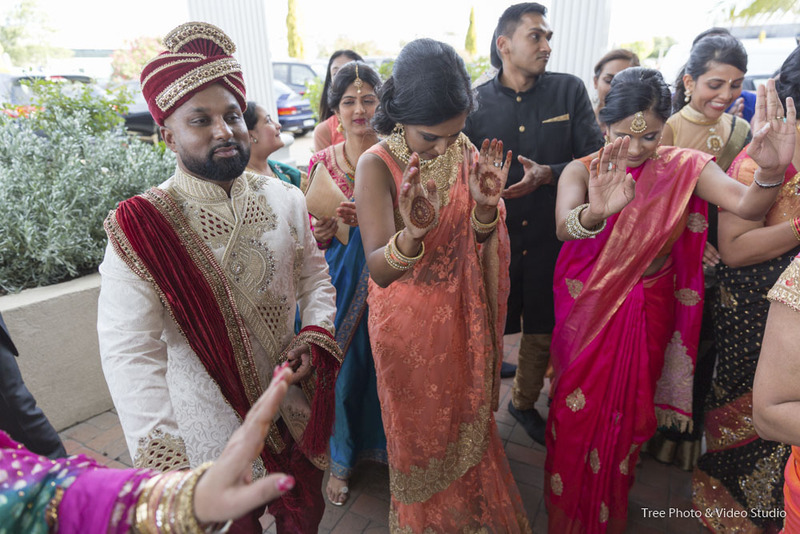 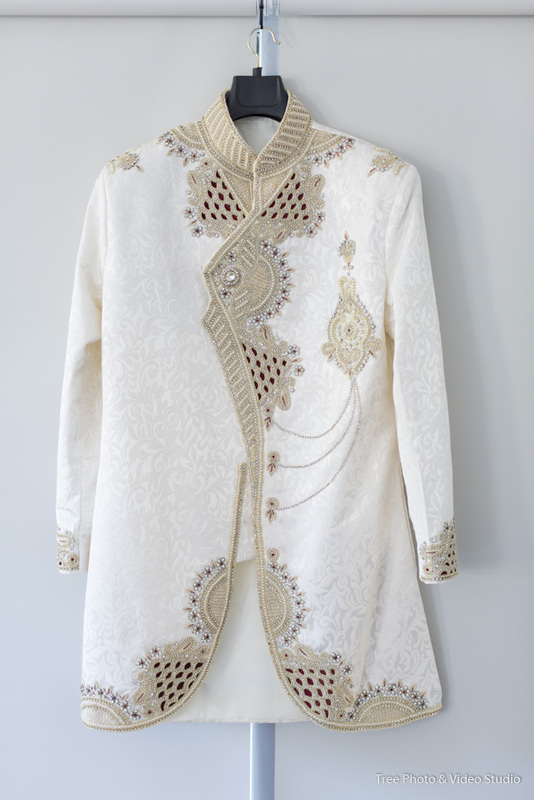 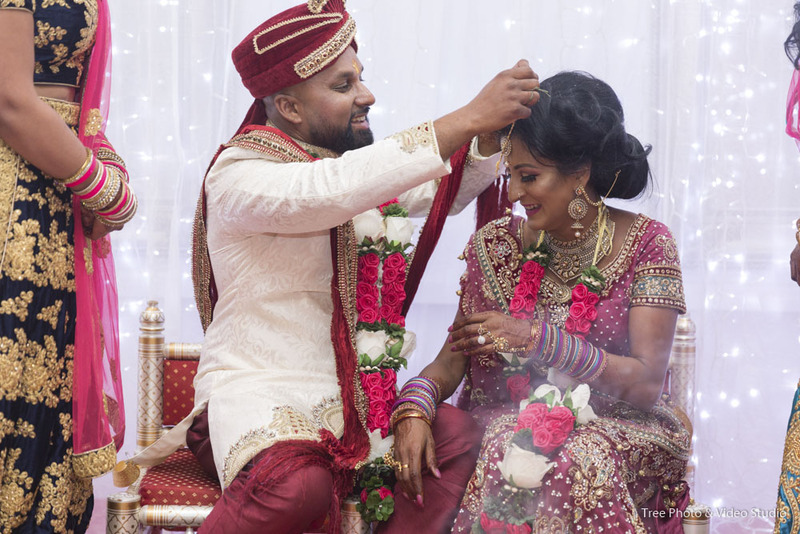 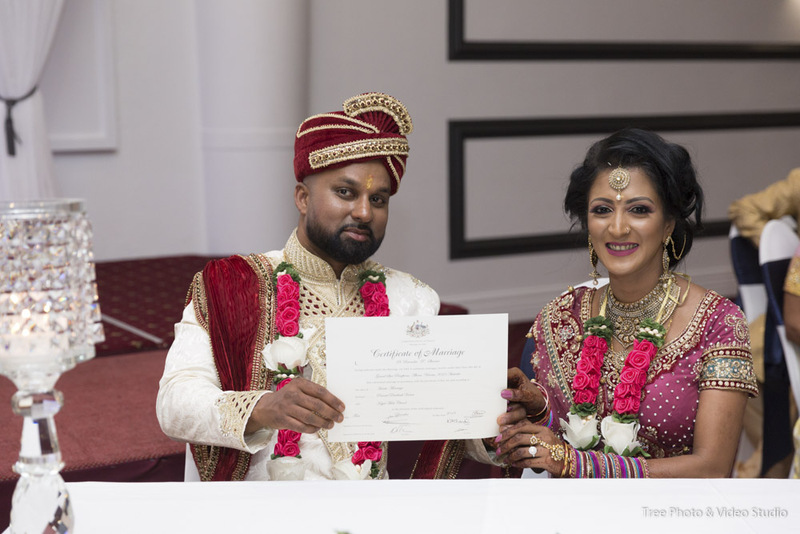 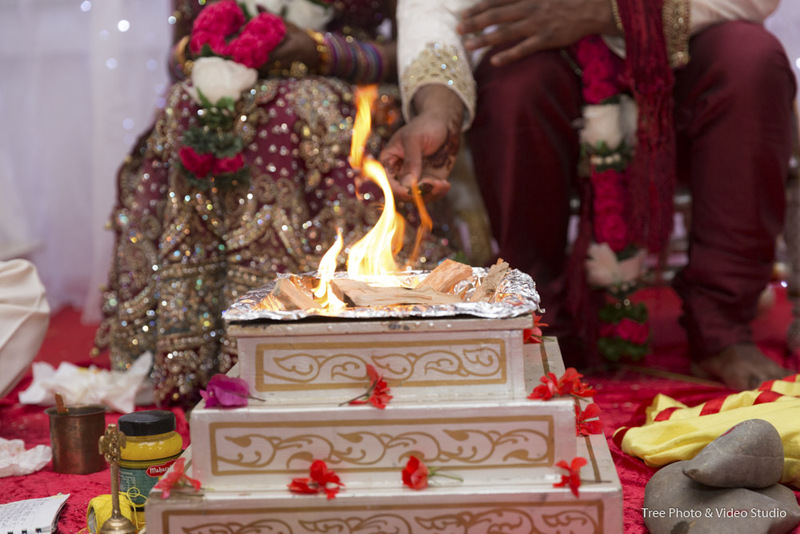 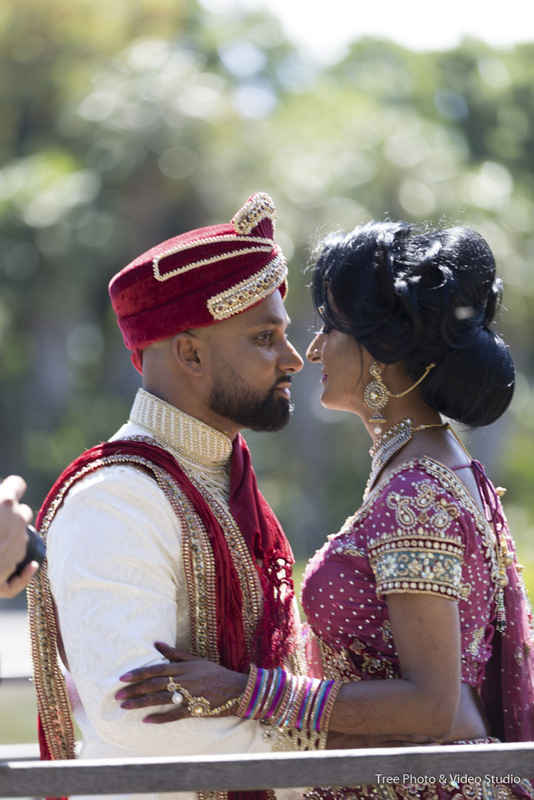 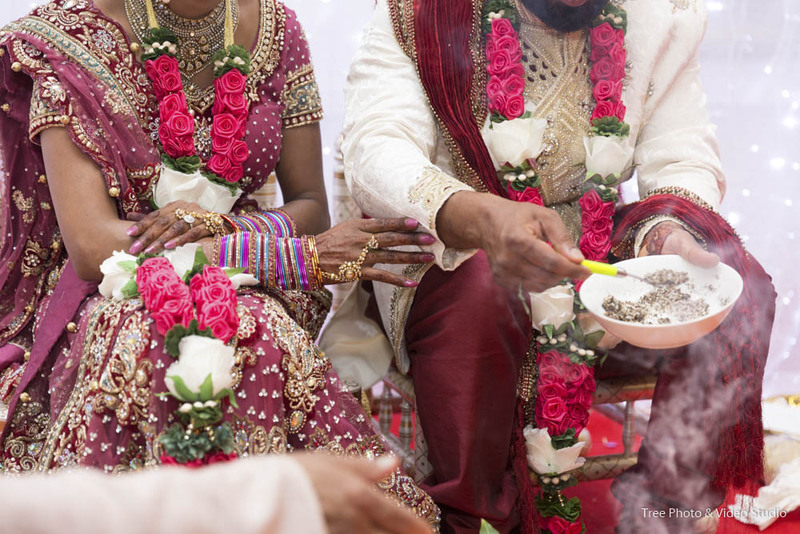 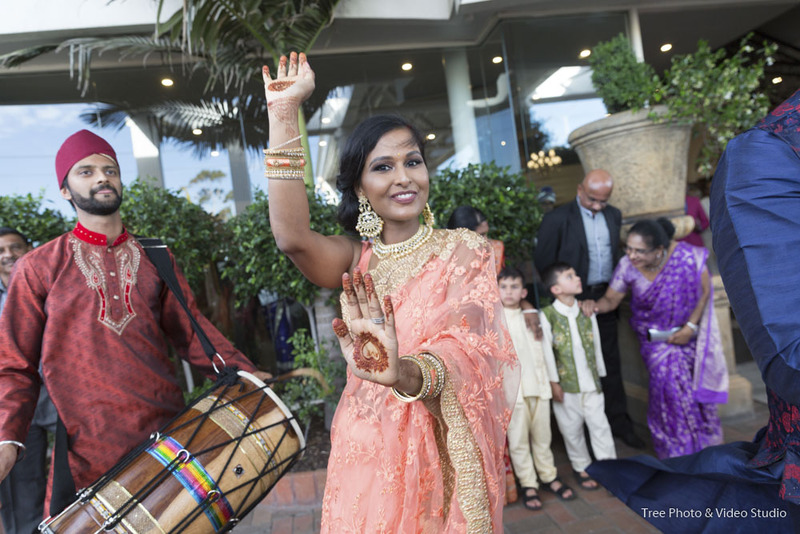 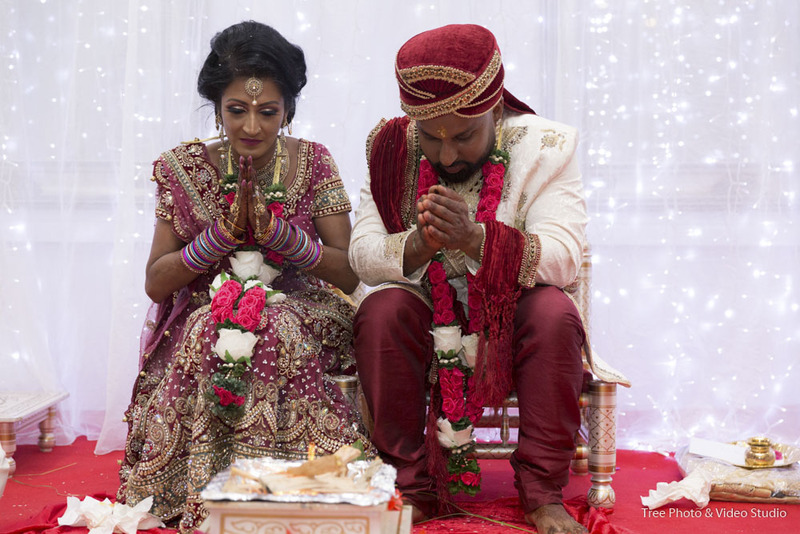 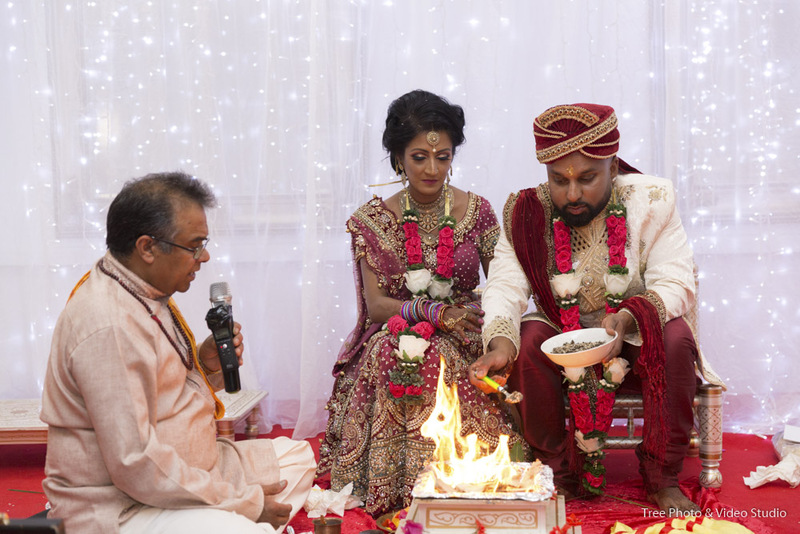 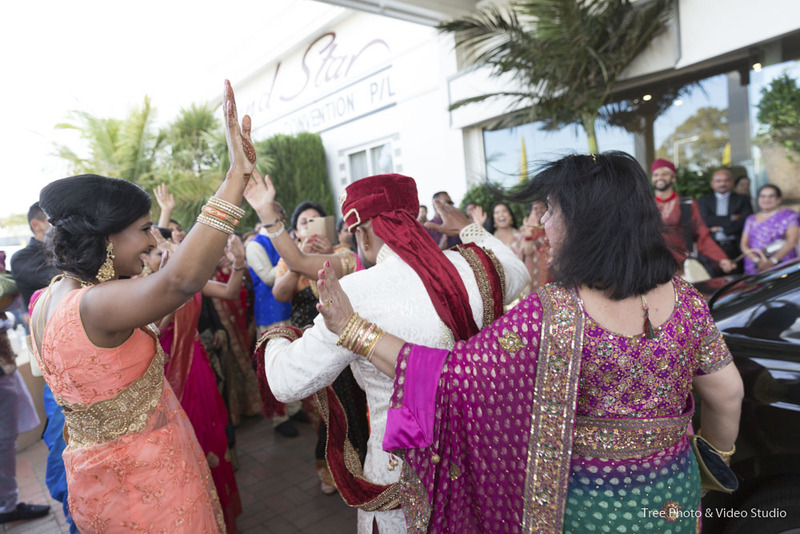 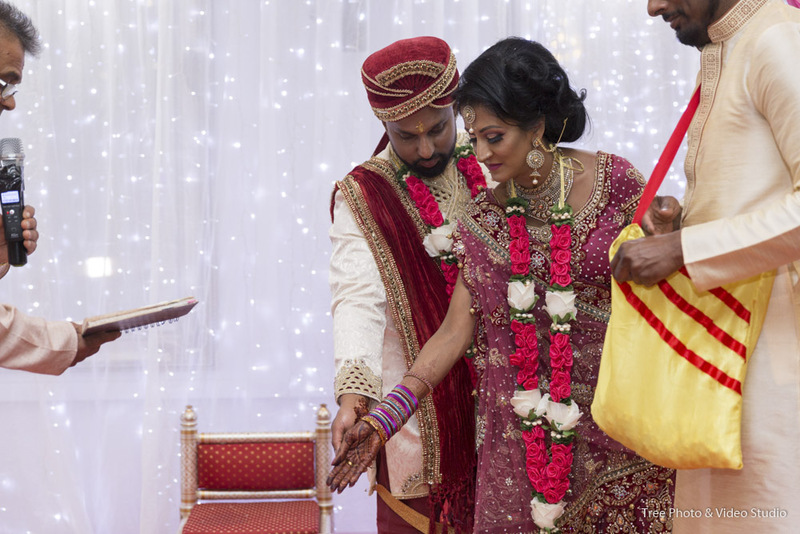 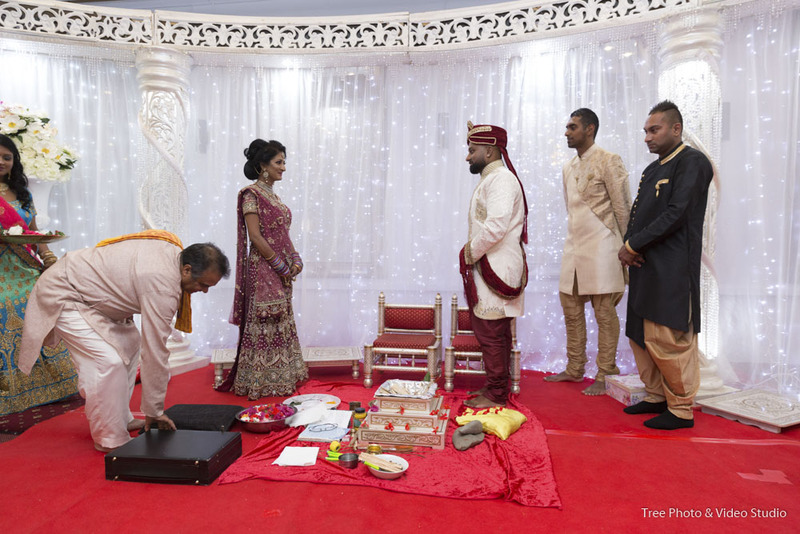 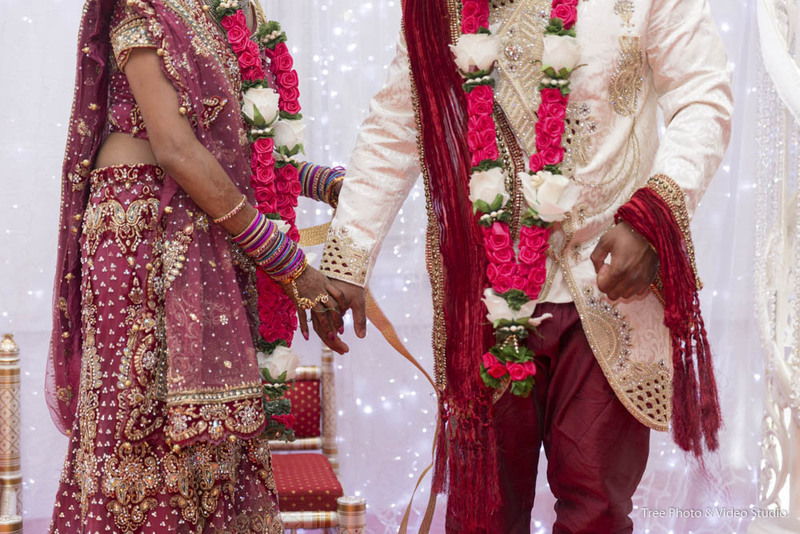 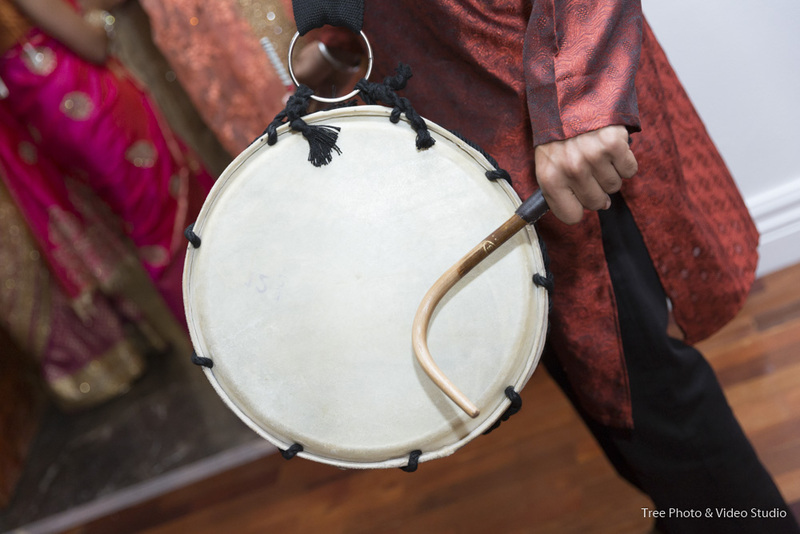 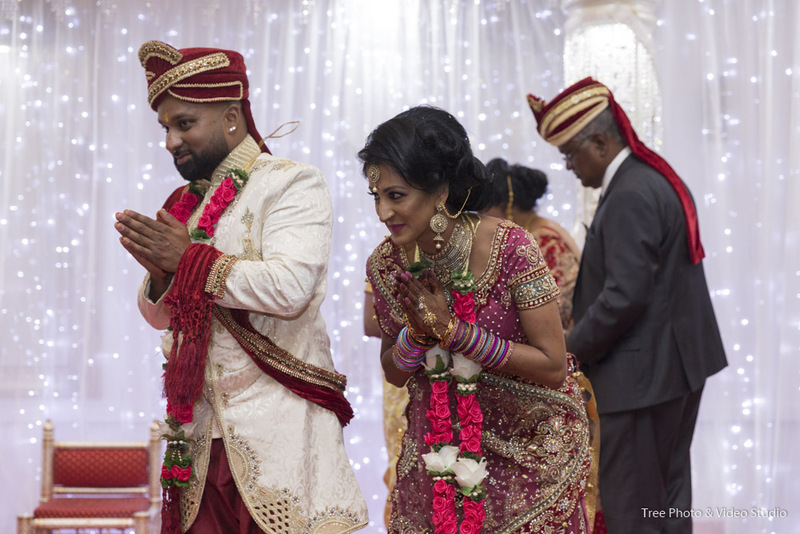 Traditionally, a Hindu wedding may take quite a few days to celebrate for the new couple. 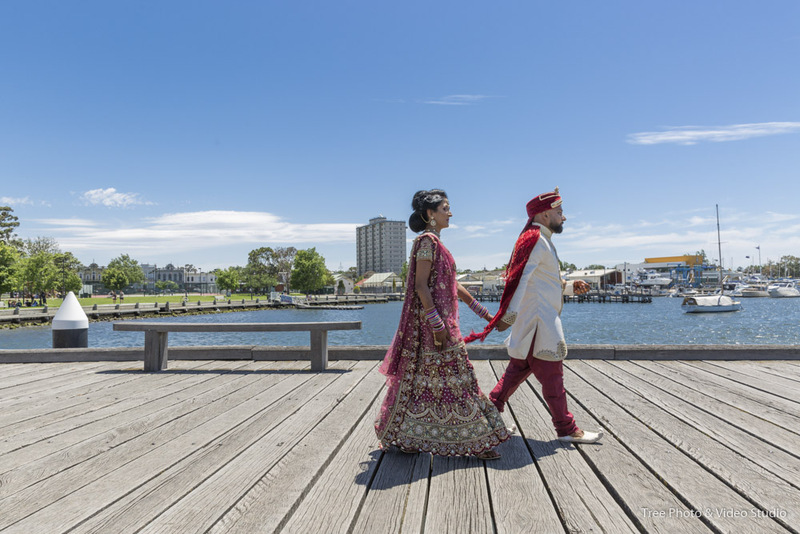 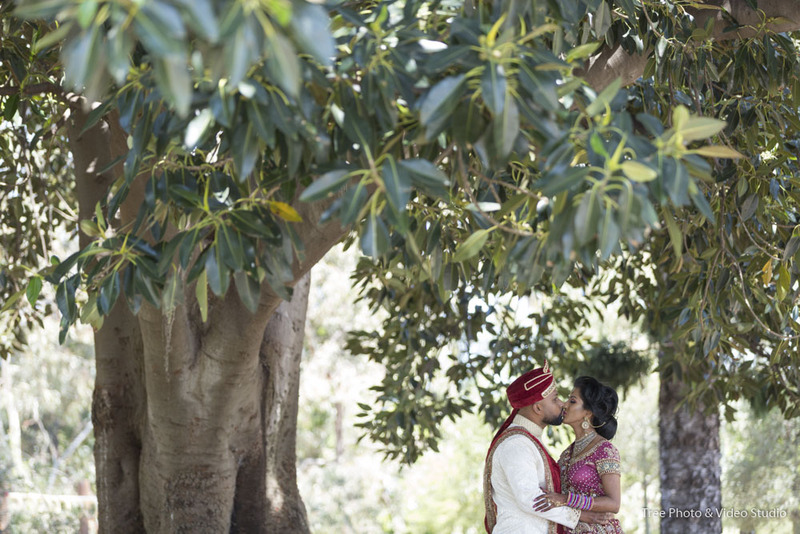 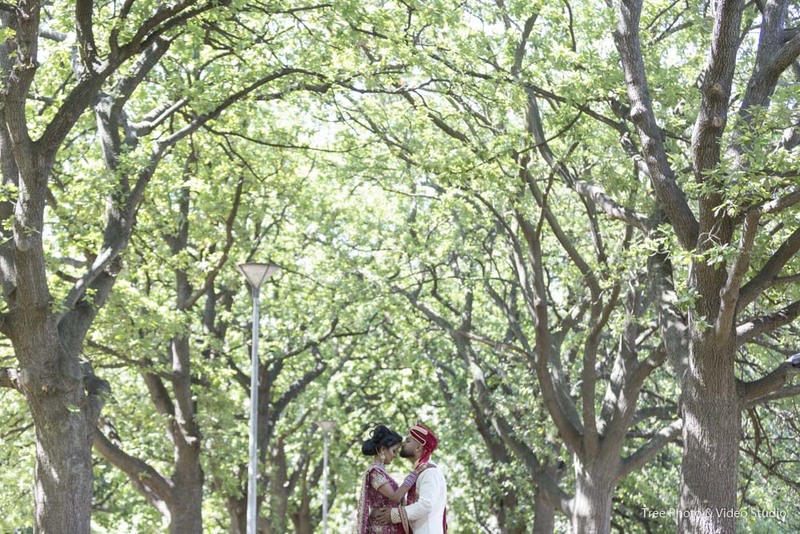 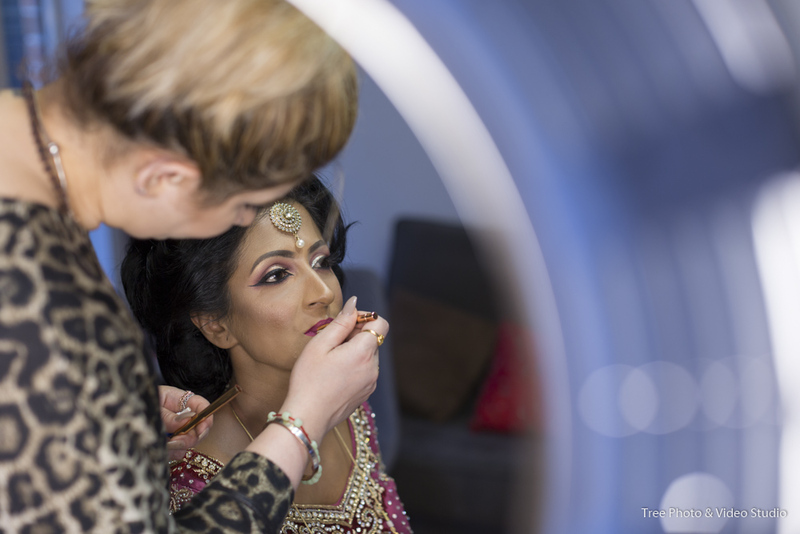 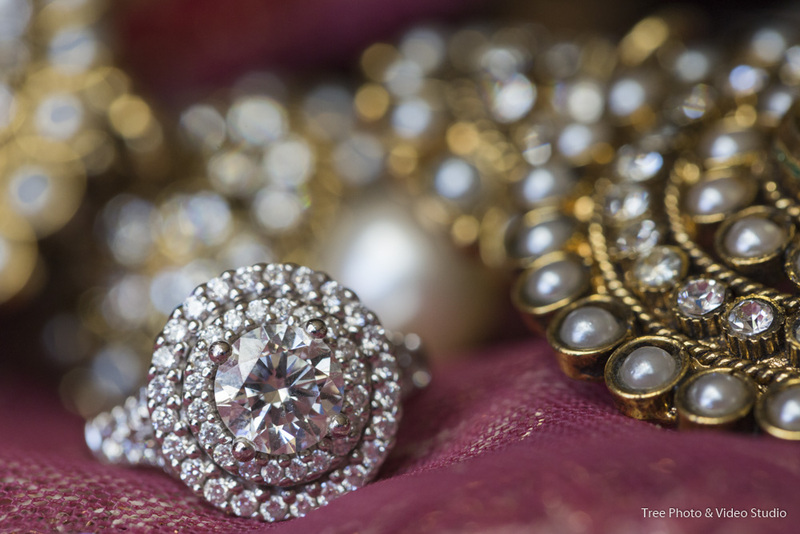 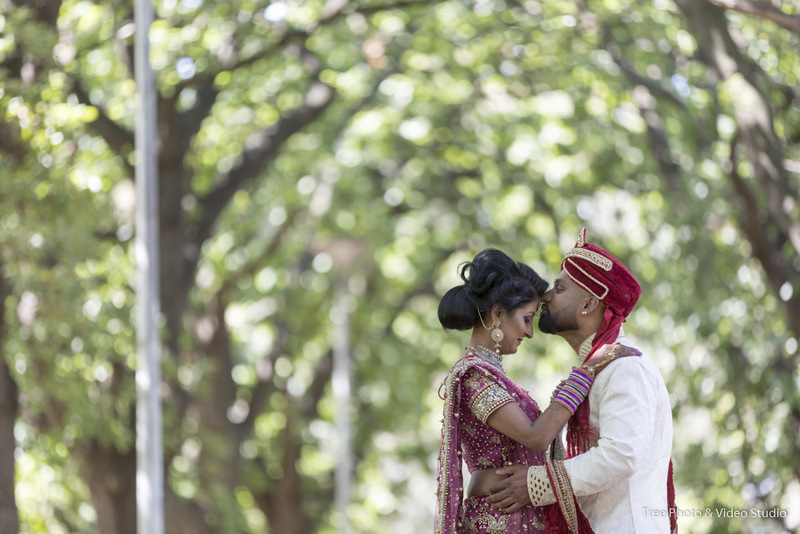 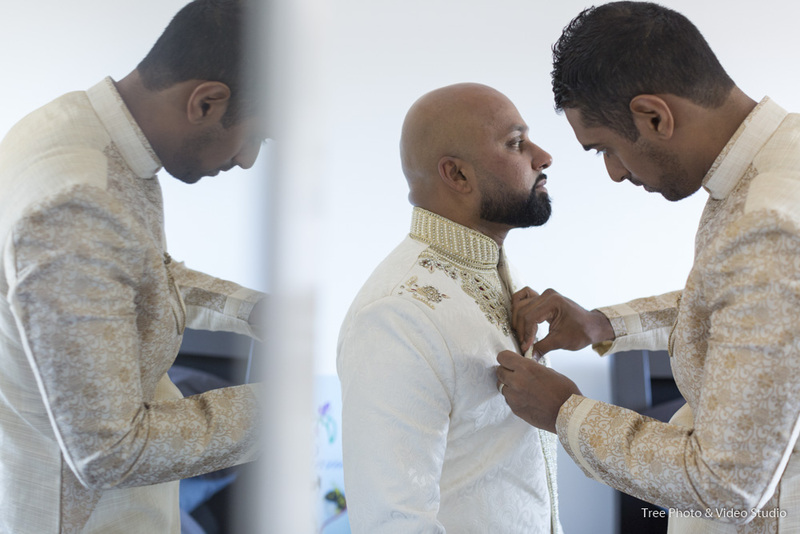 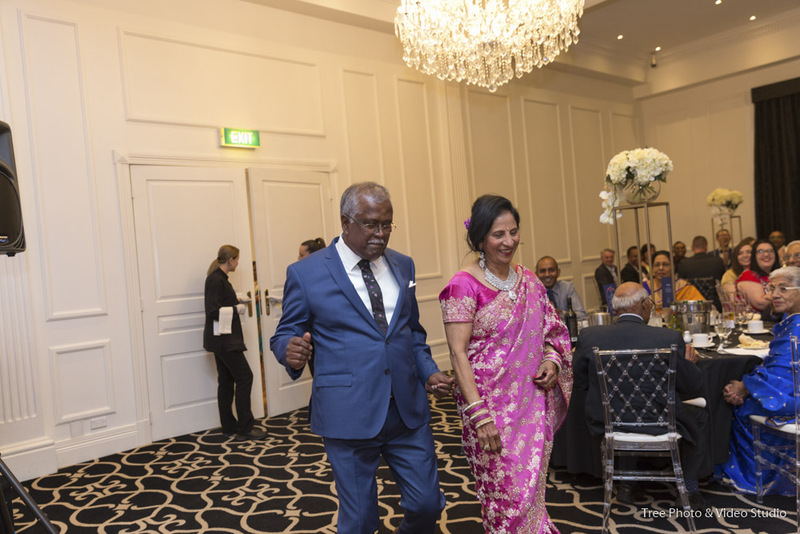 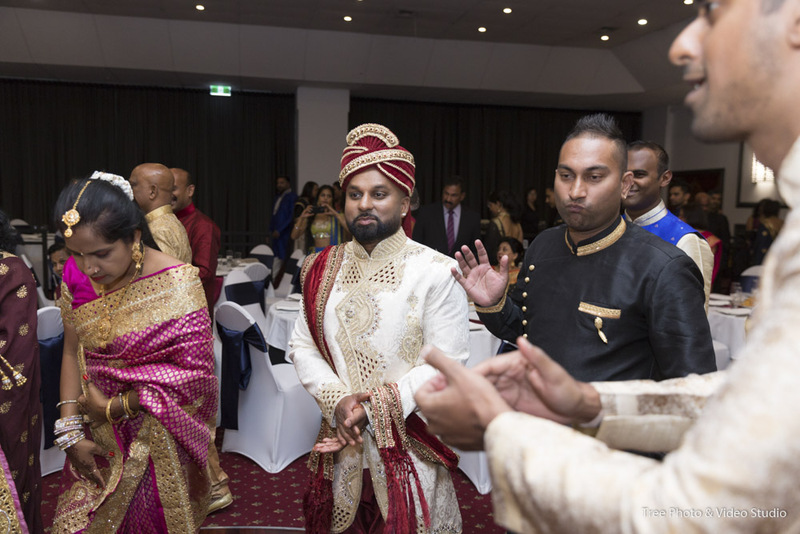 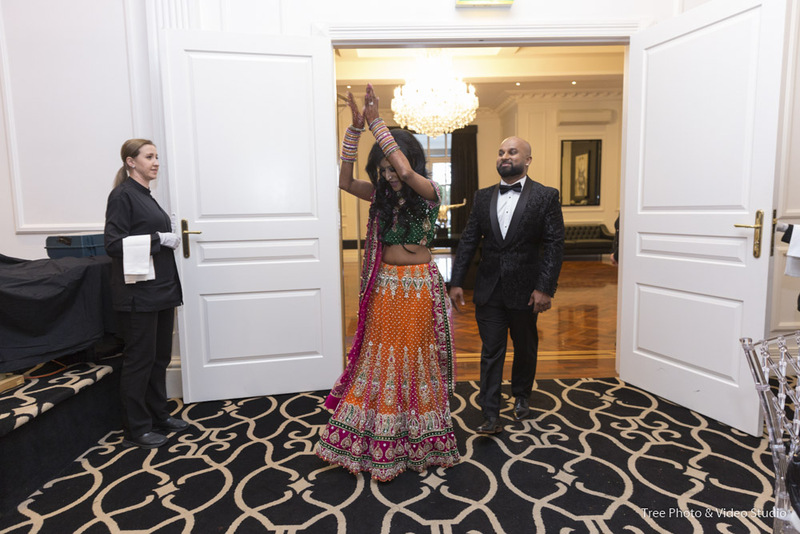 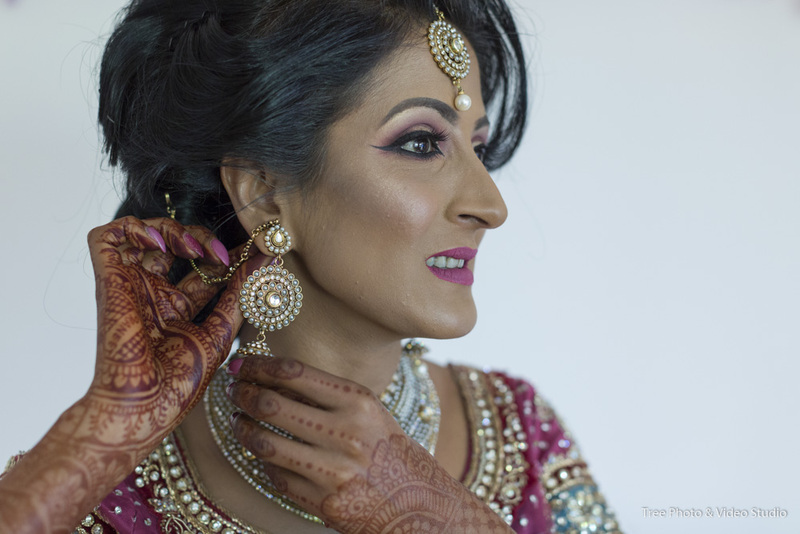 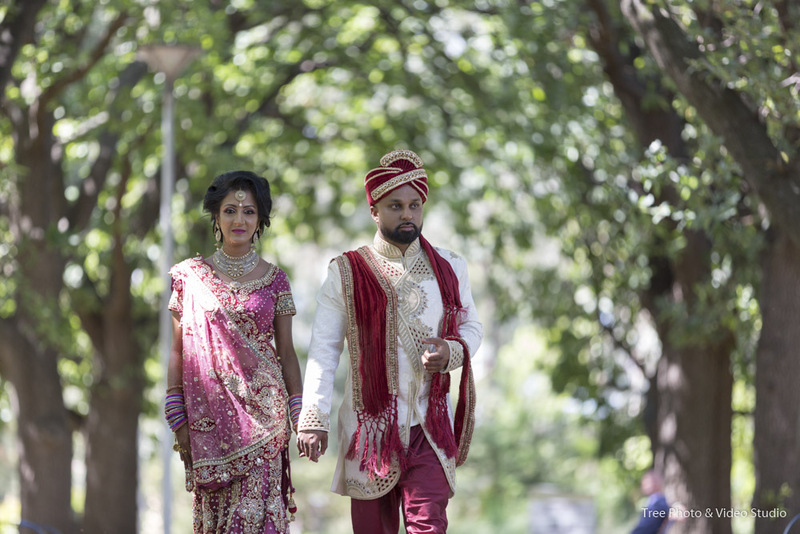 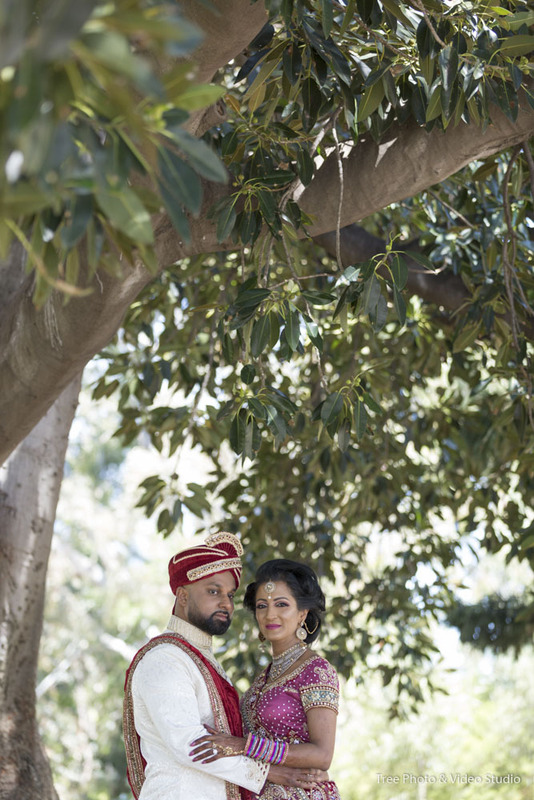 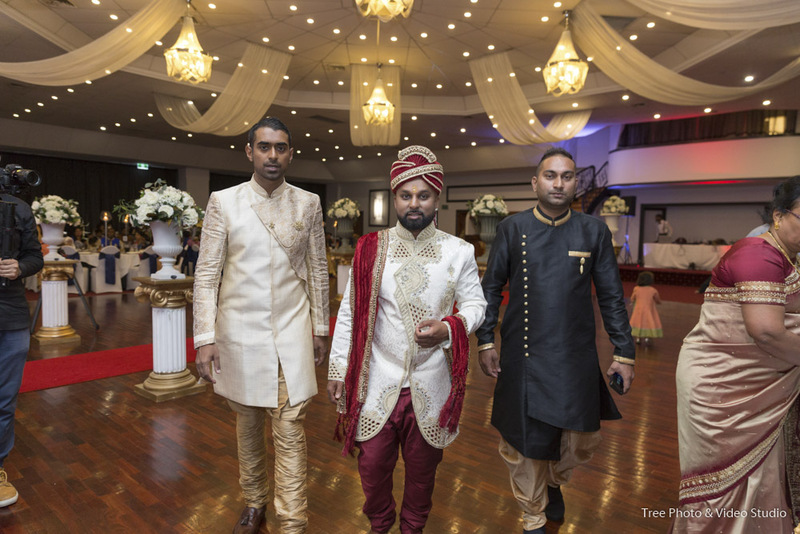 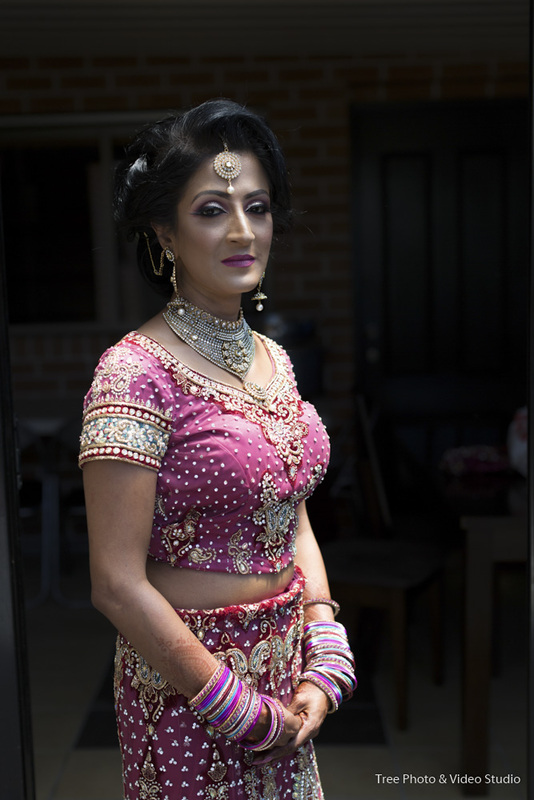 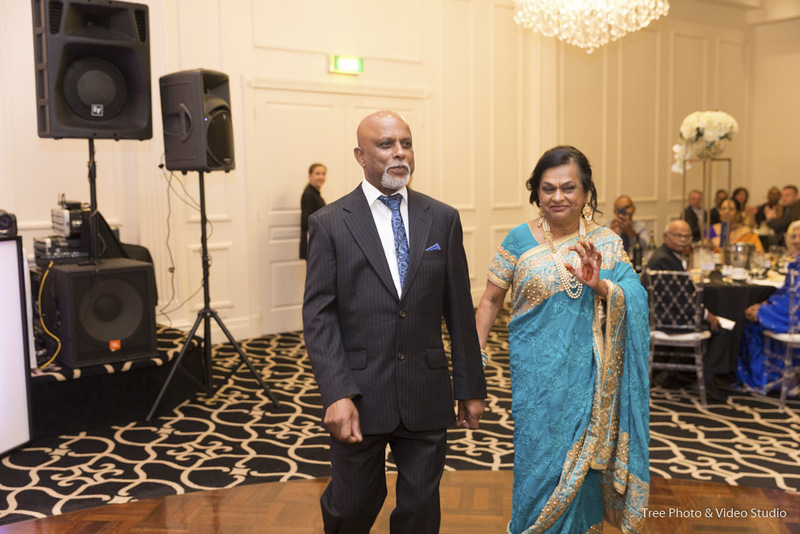 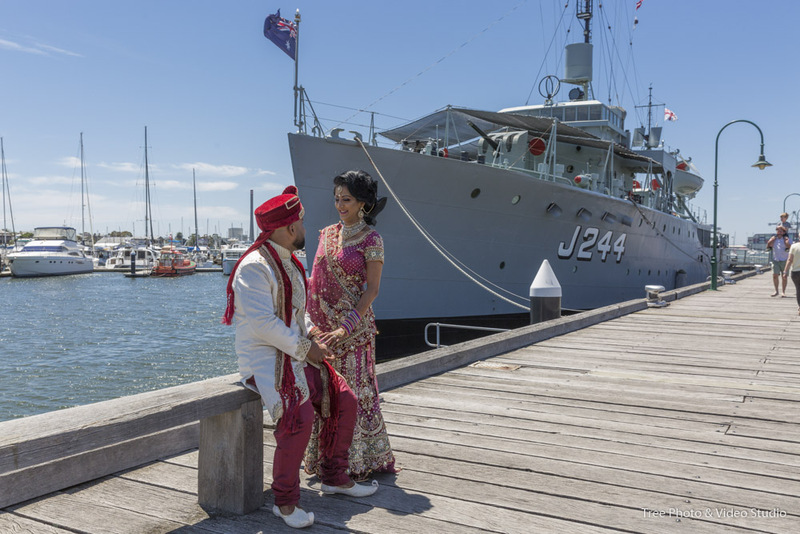 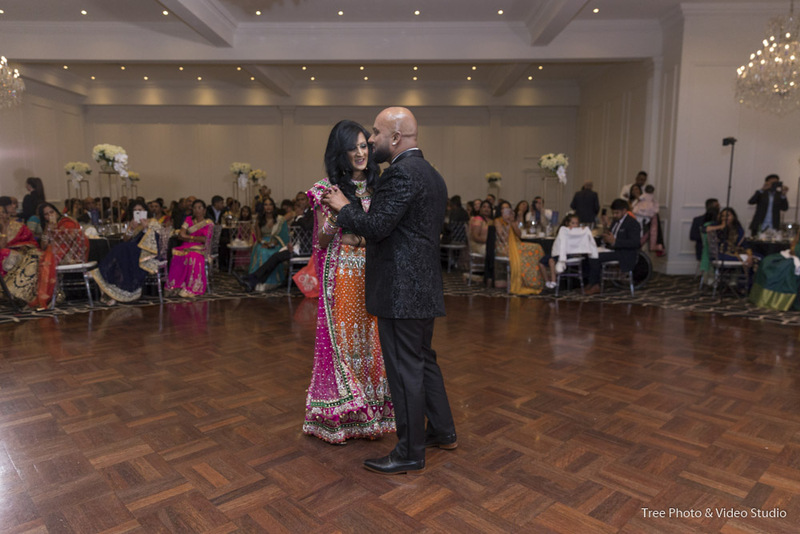 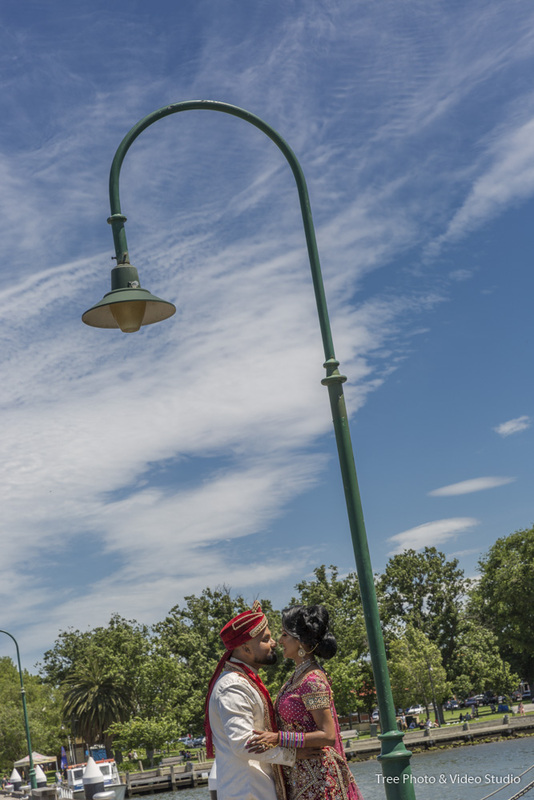 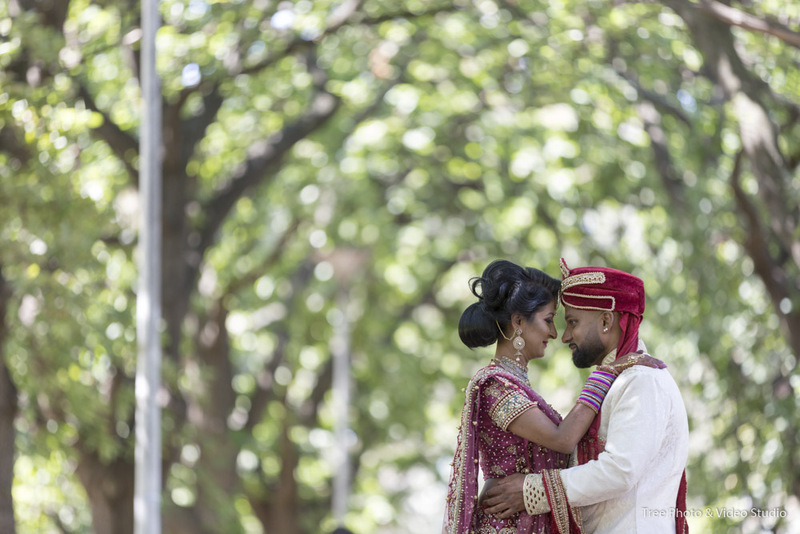 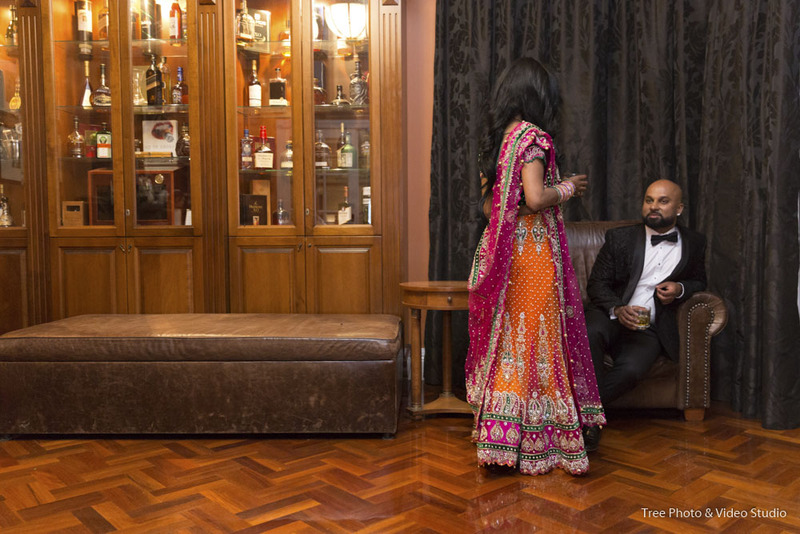 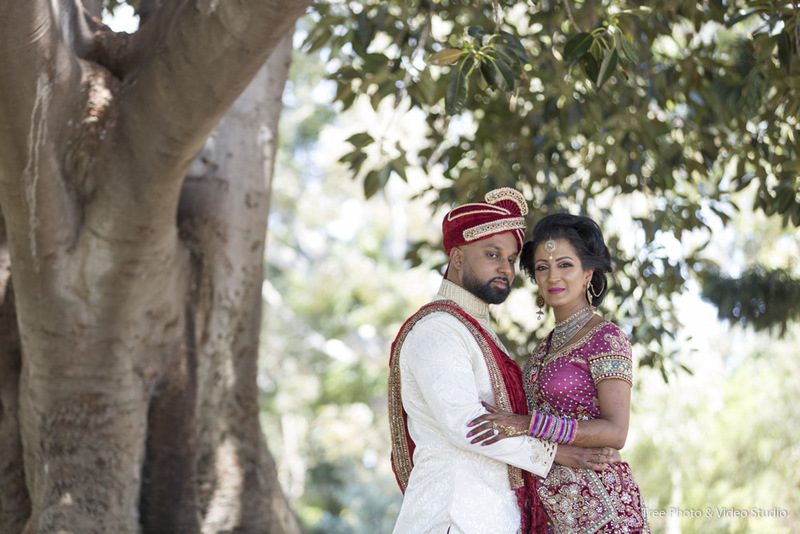 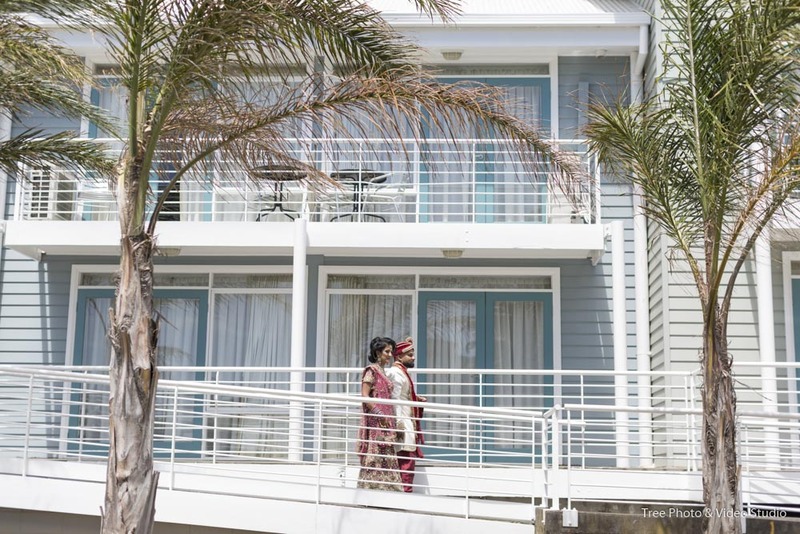 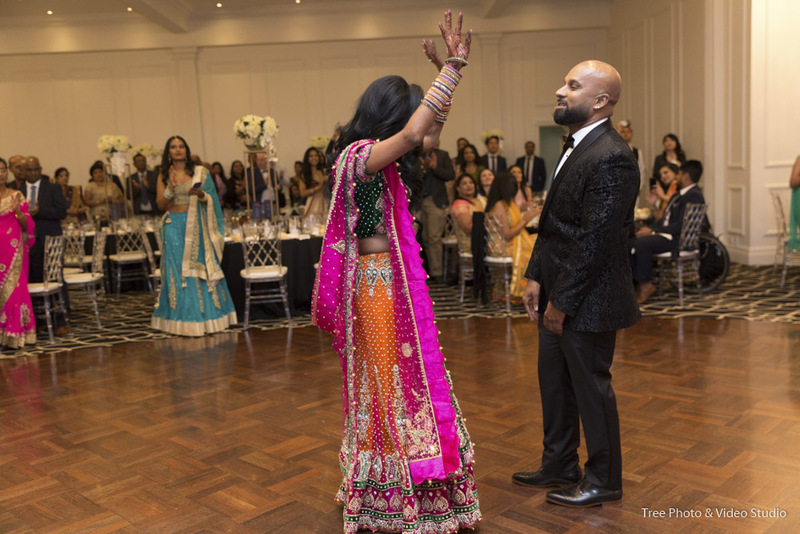 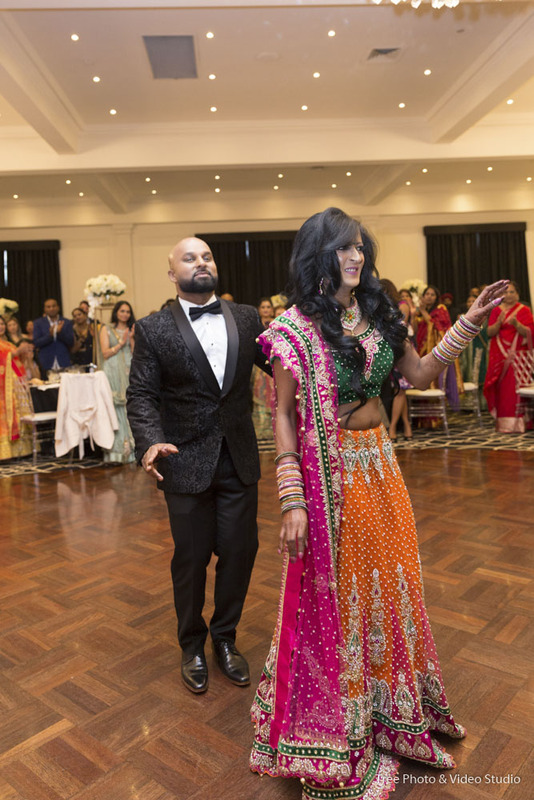 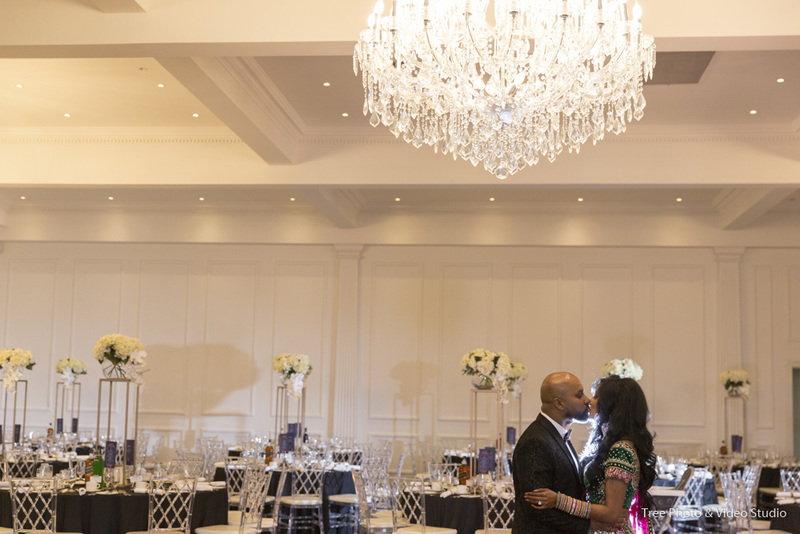 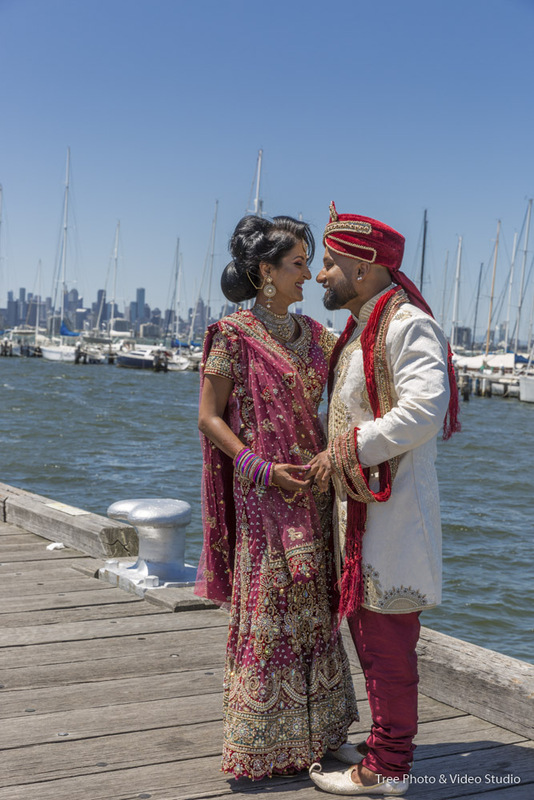 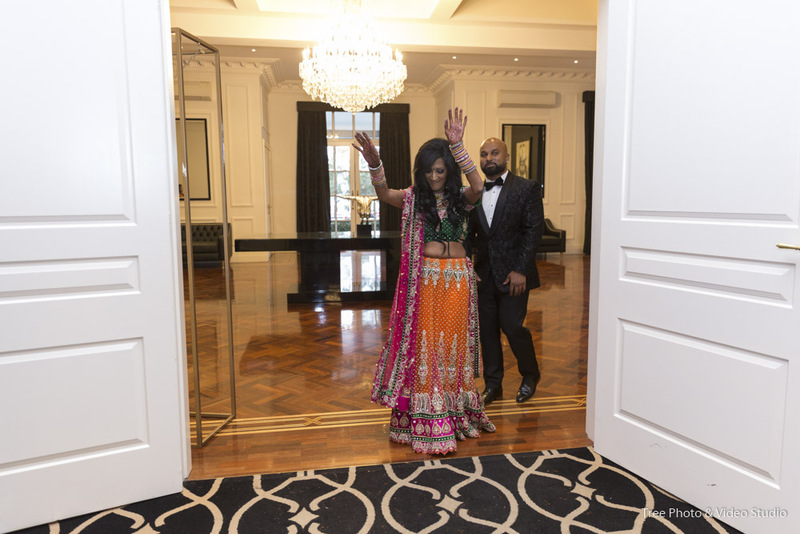 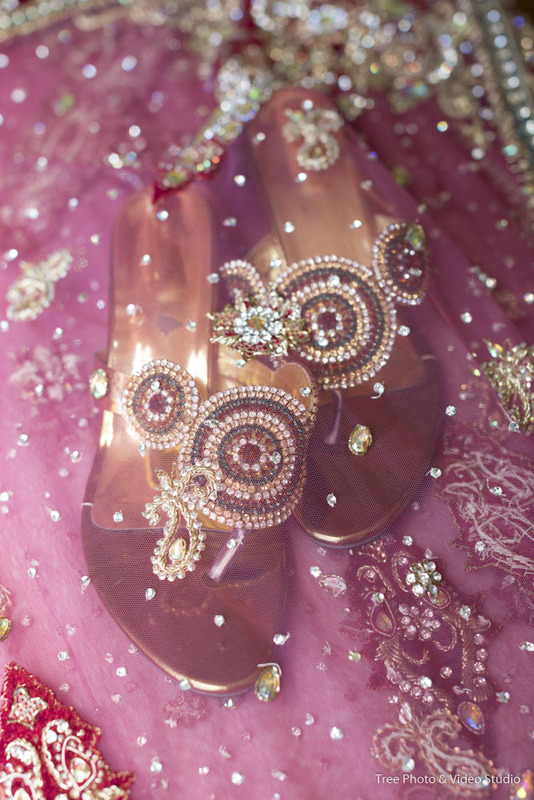 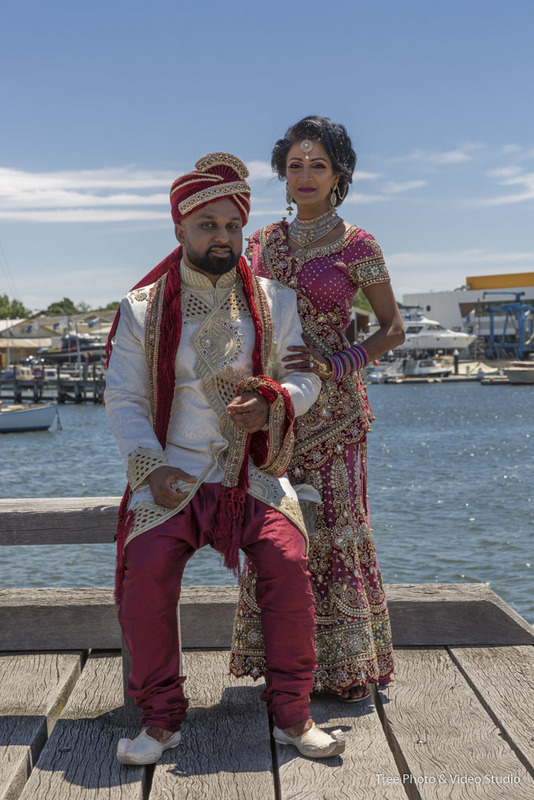 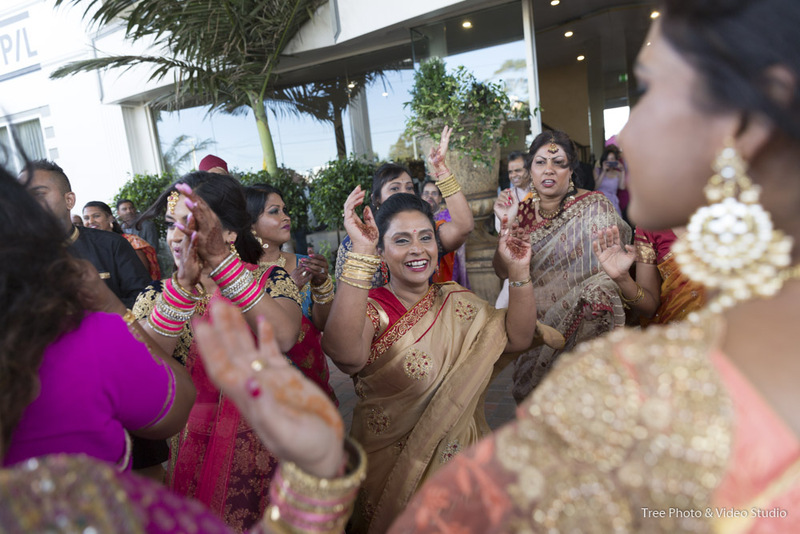 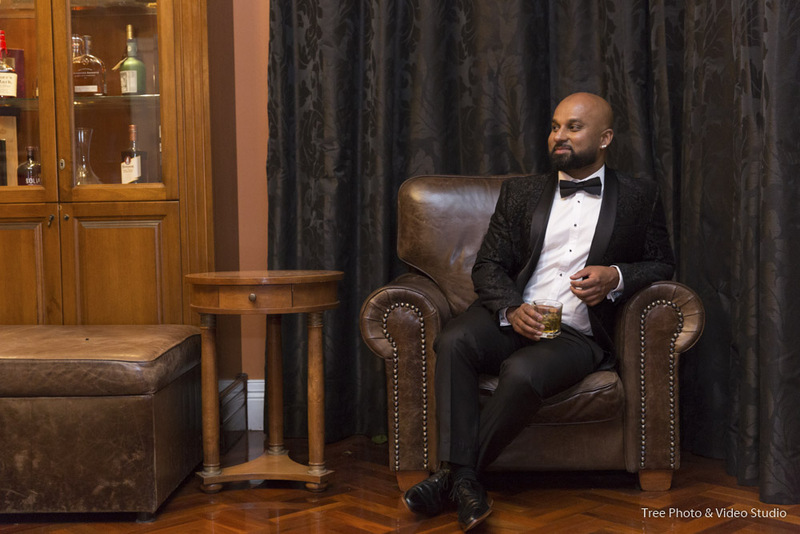 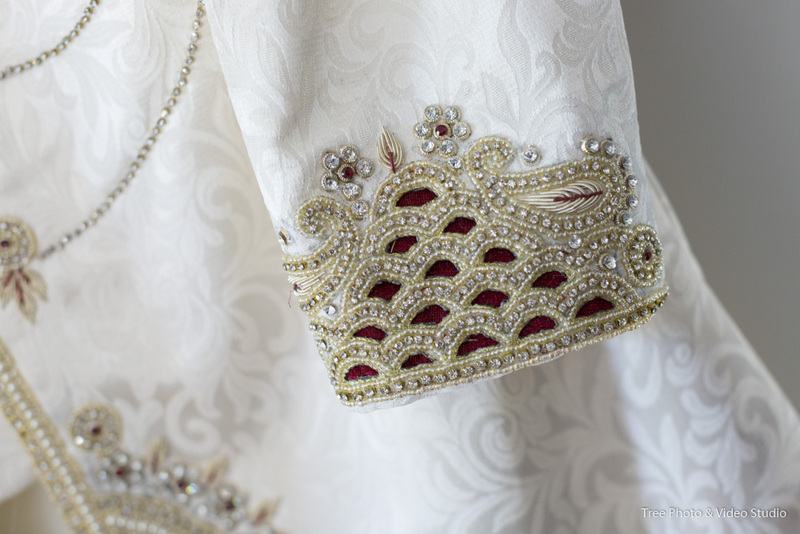 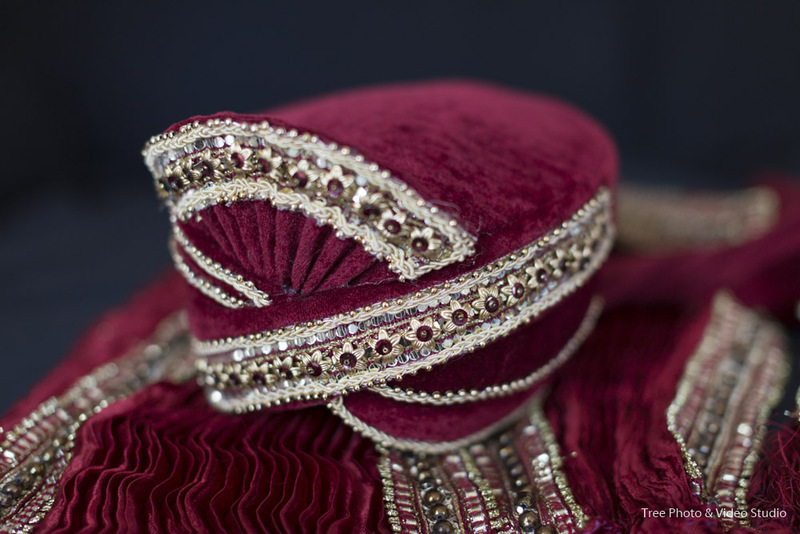 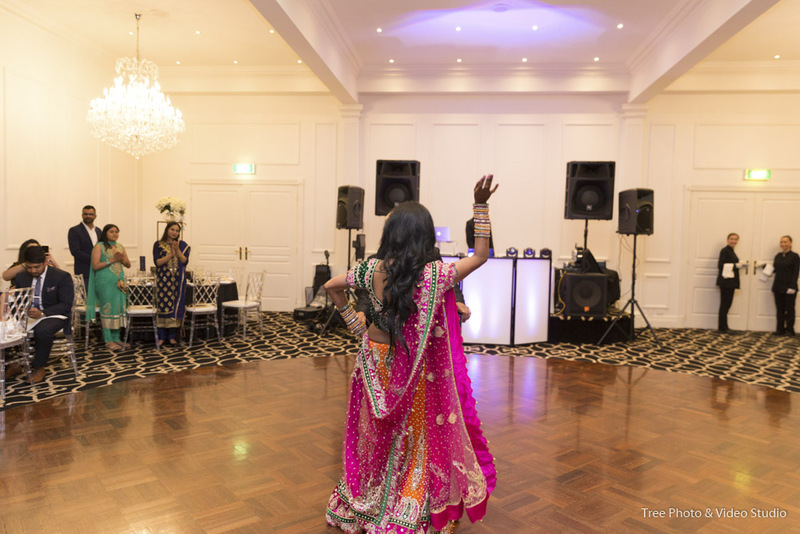 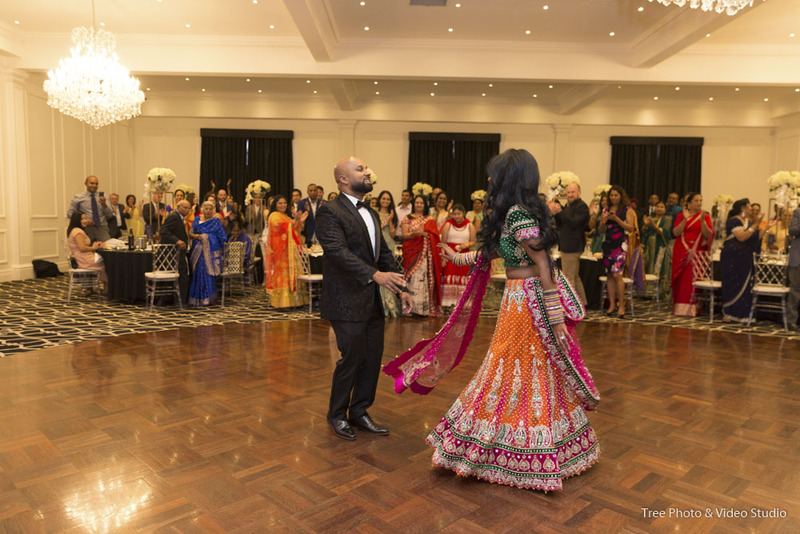 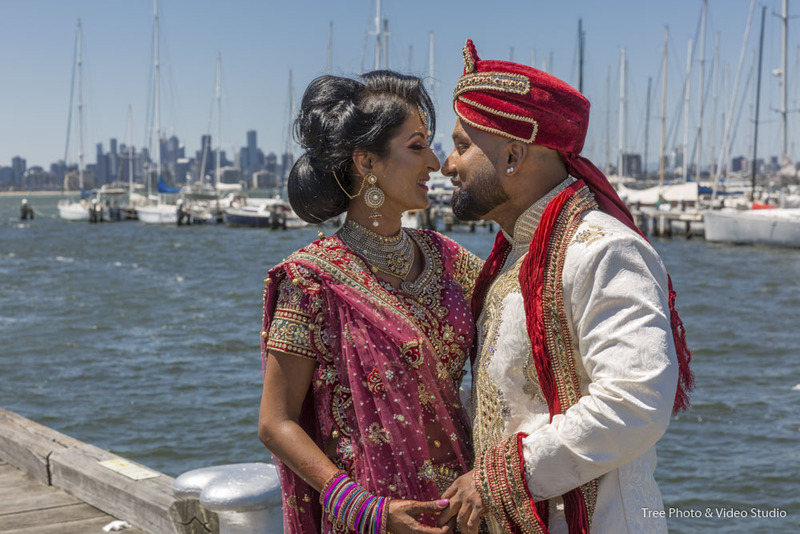 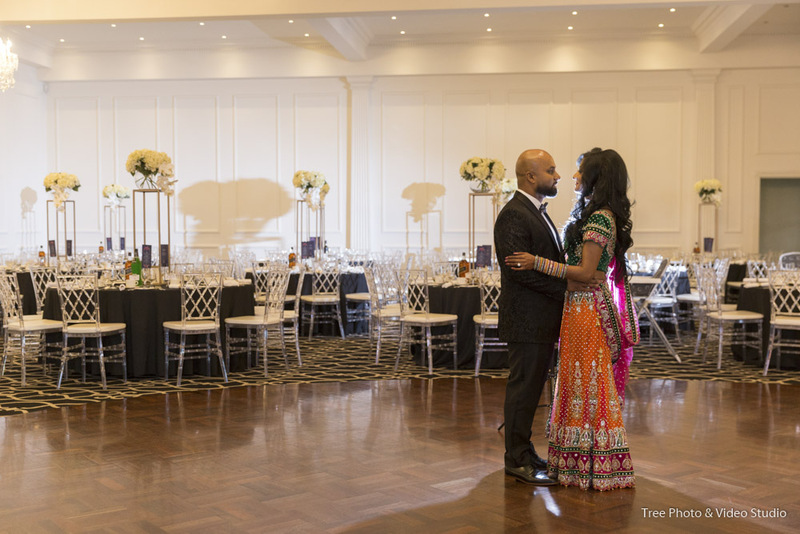 For Kajal and Praneet’s wedding, we have covered their 2 days wedding in Melbourne. 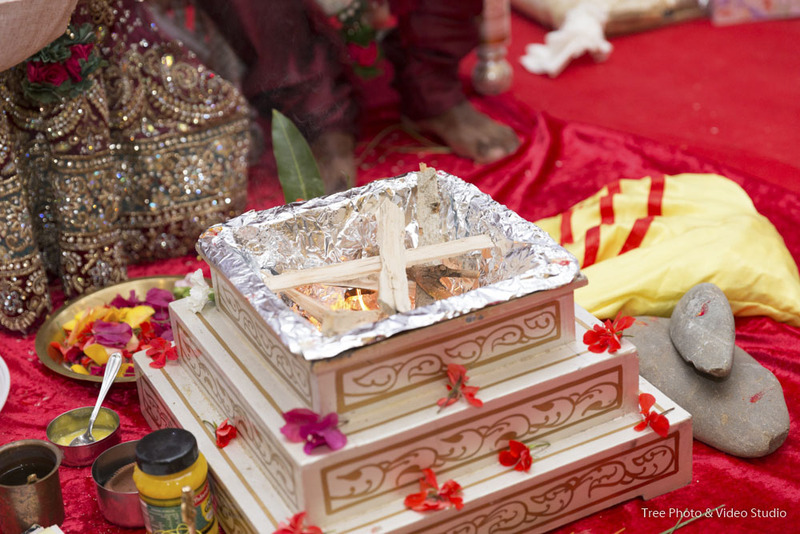 The day start with the traditional preparation of the couple. 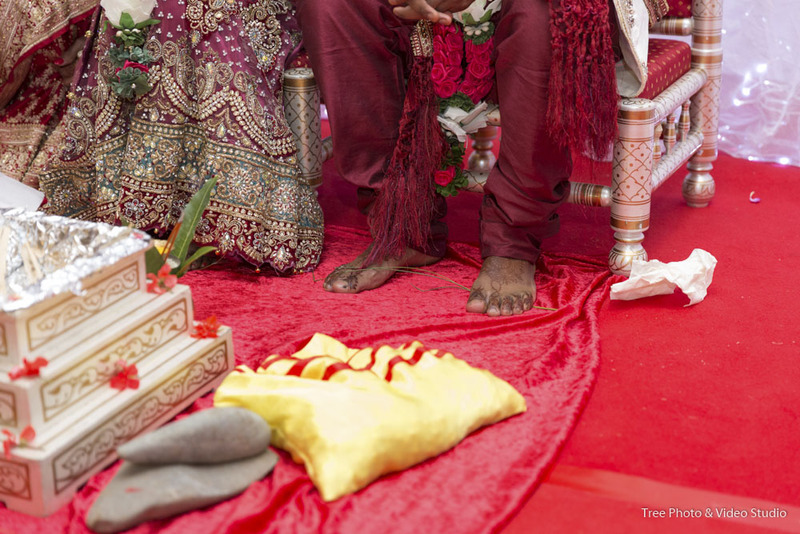 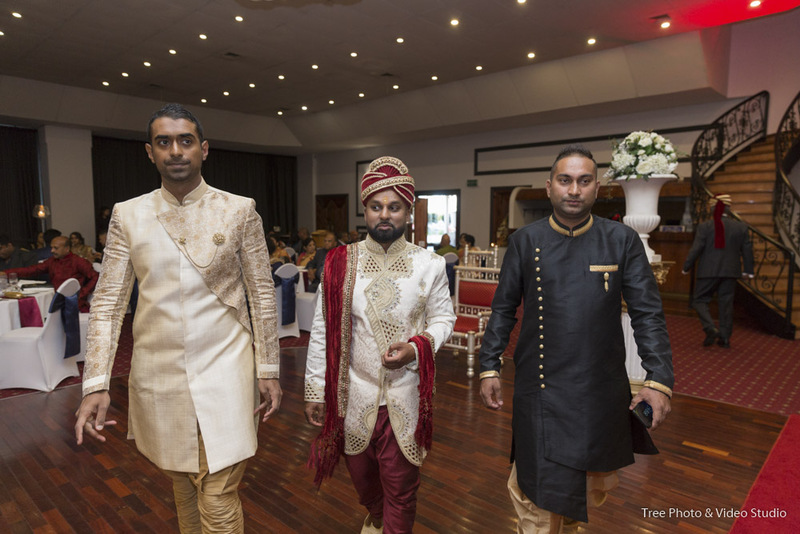 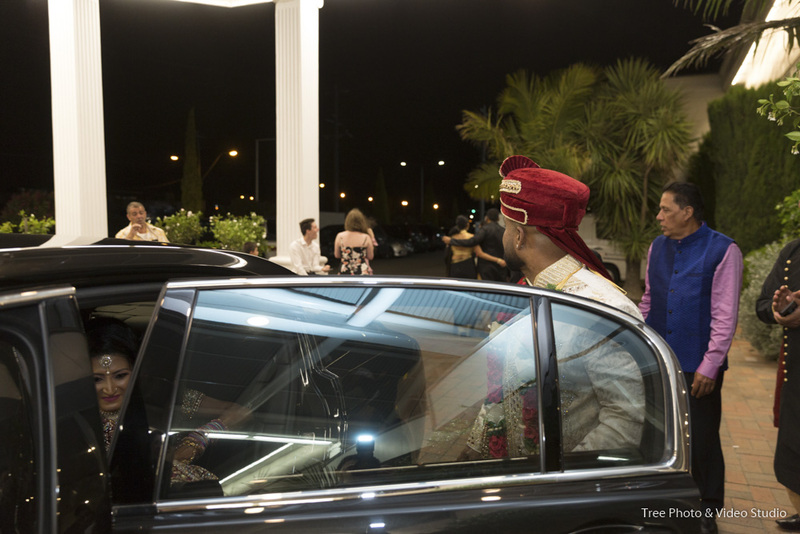 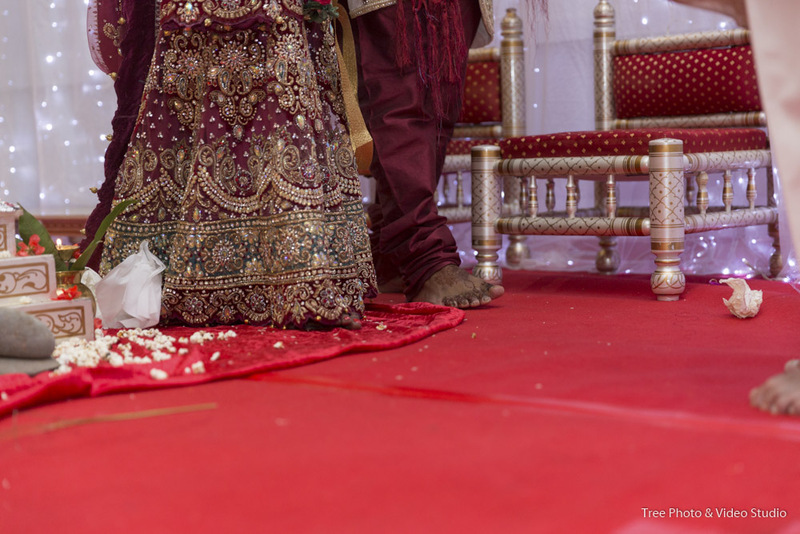 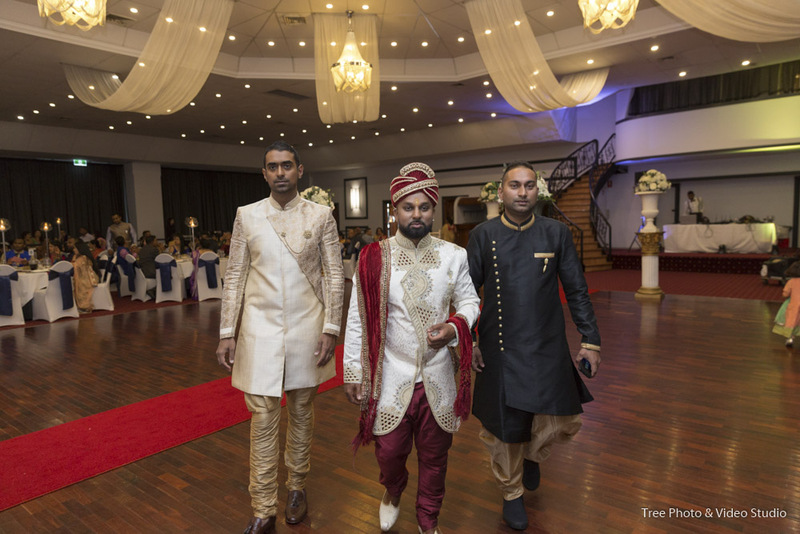 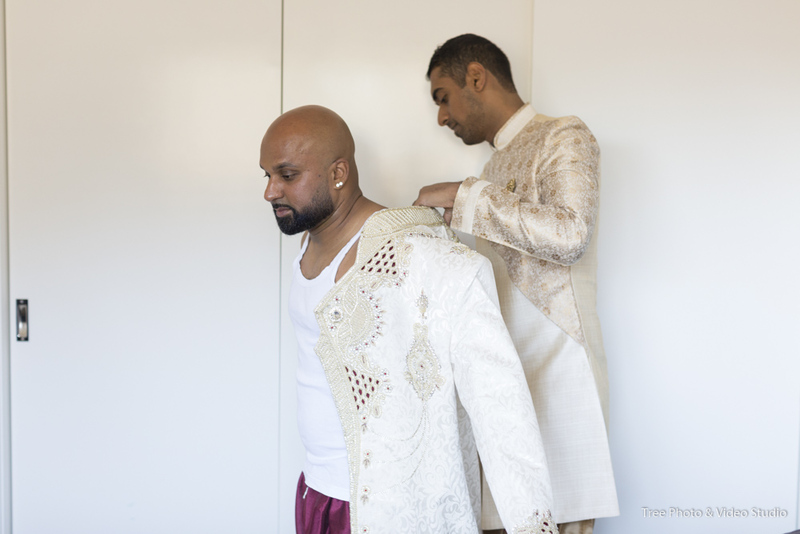 After they are fully dressed, we went to Grand Star Reception to shoot the Traditional Hindu Wedding Ceremony. 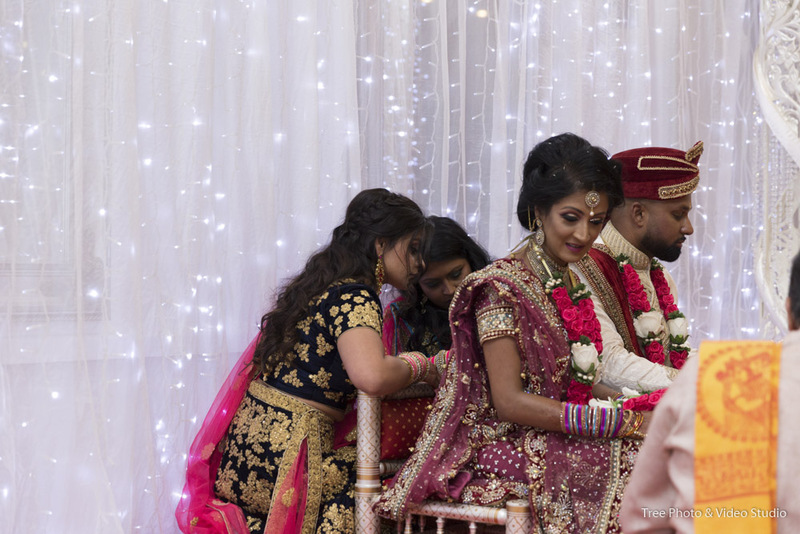 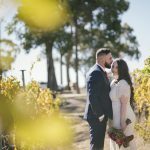 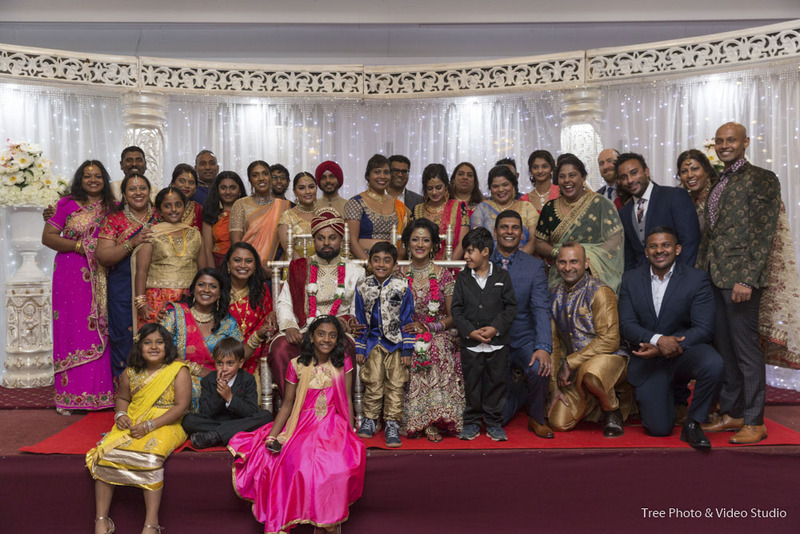 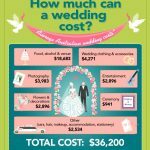 Group photos and family photos are organised by our professional wedding photographer and videographer after the ceremony finished. 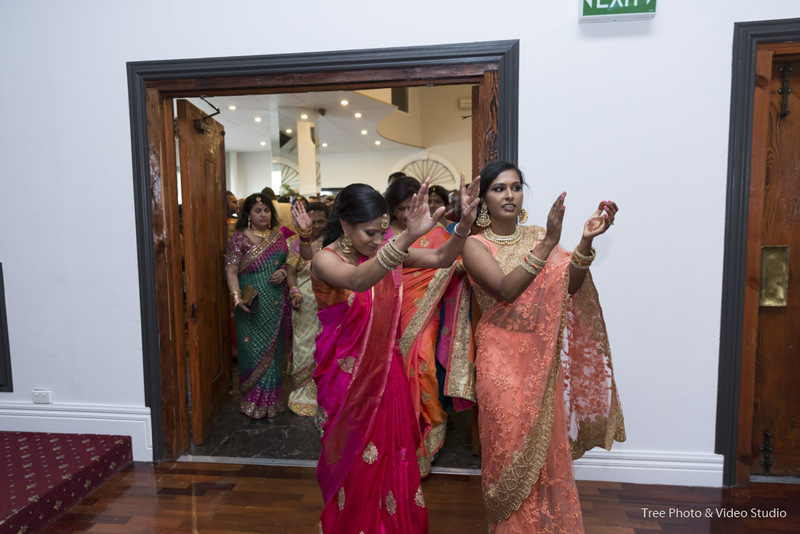 For the second day celebration at Manor On High, it is more combine the Australian culture and Indian culture. 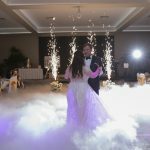 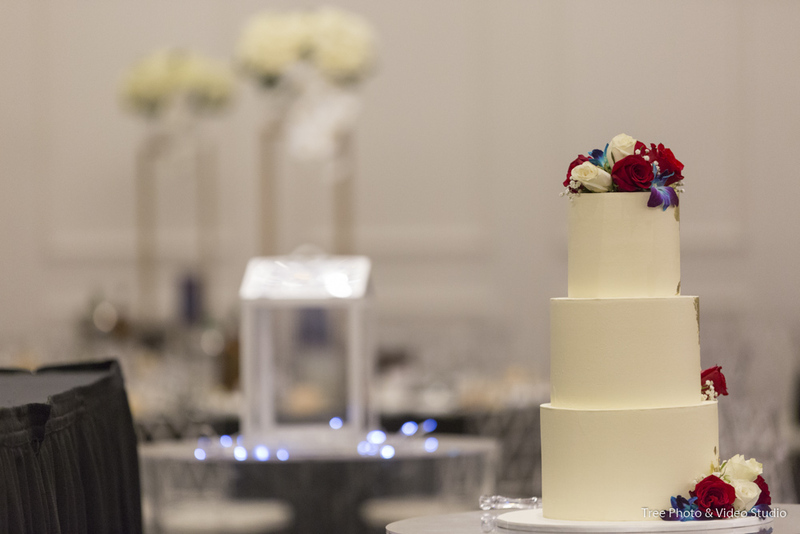 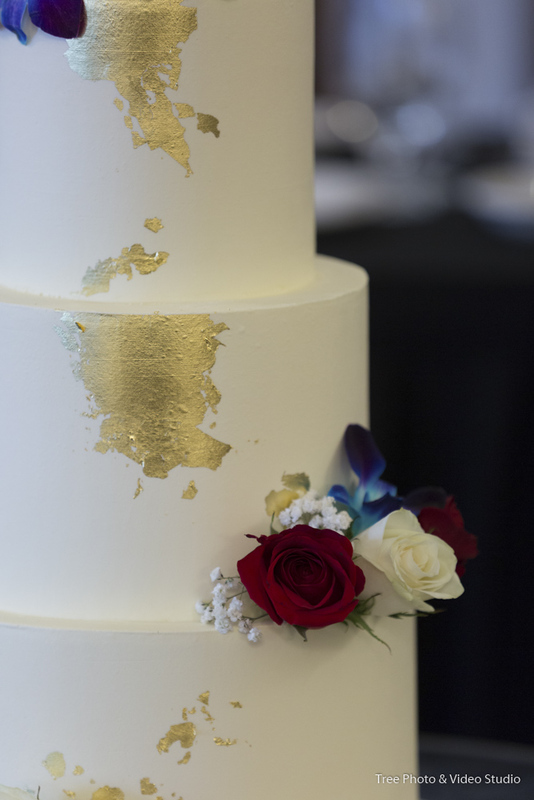 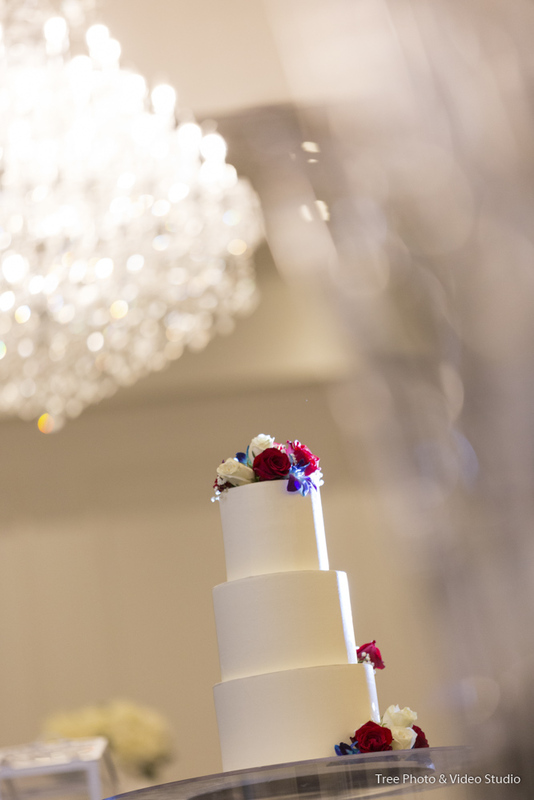 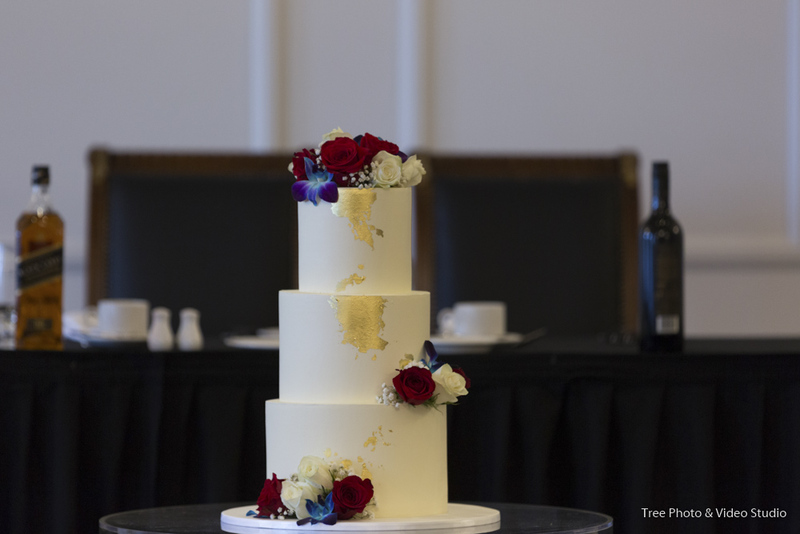 Our wedding photography and wedding videography team have covered the reception intro, cake cutting and first dancing of the night. 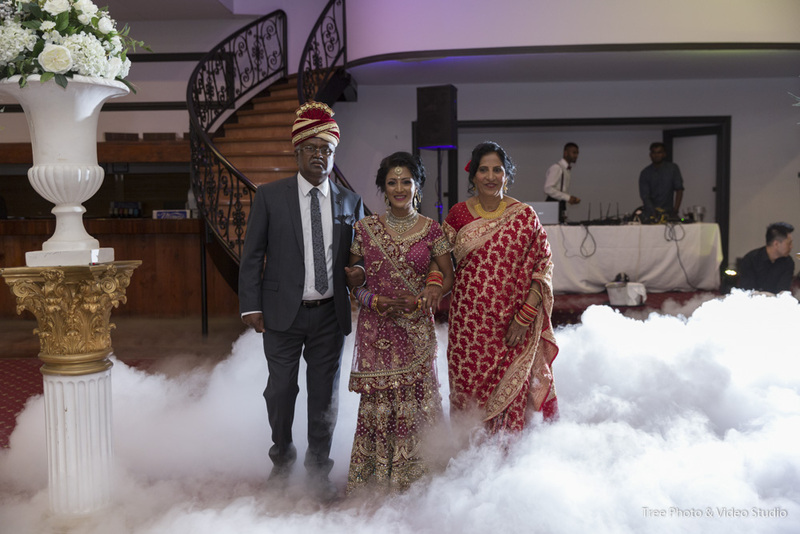 Kajal and Praneet, Thanks for choosing TREE Photography and Video Studio to capture you wedding photography and wedding videography. 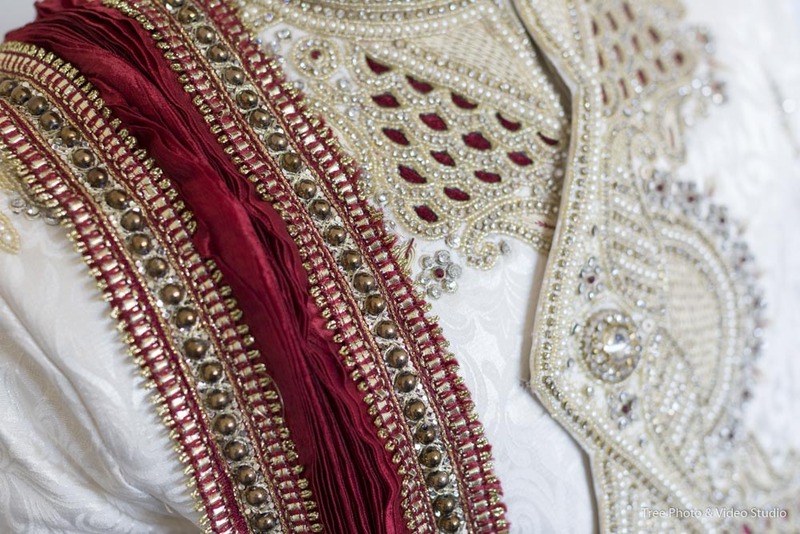 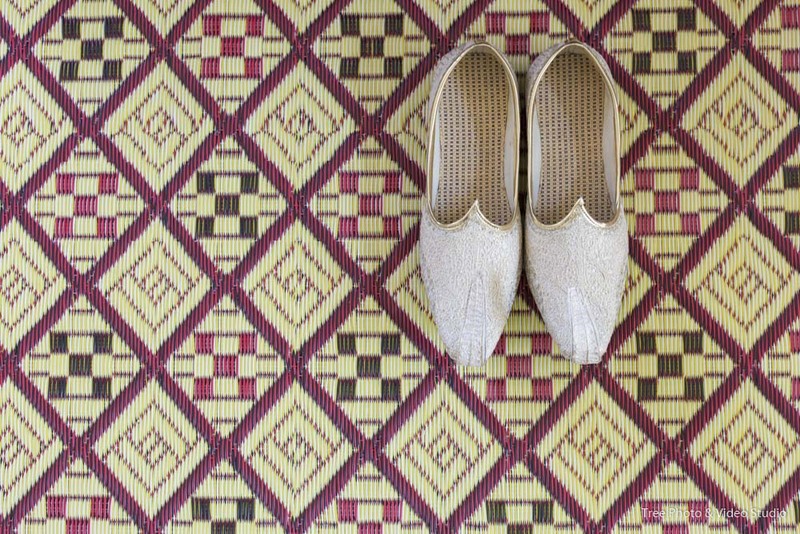 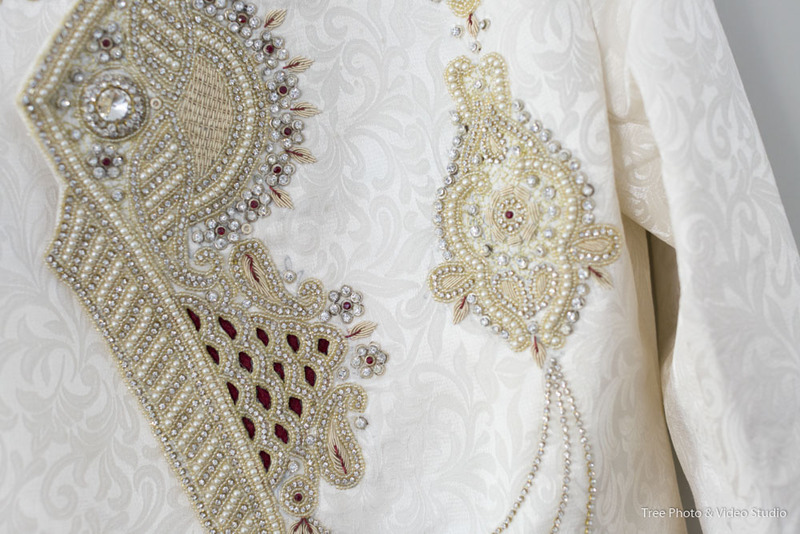 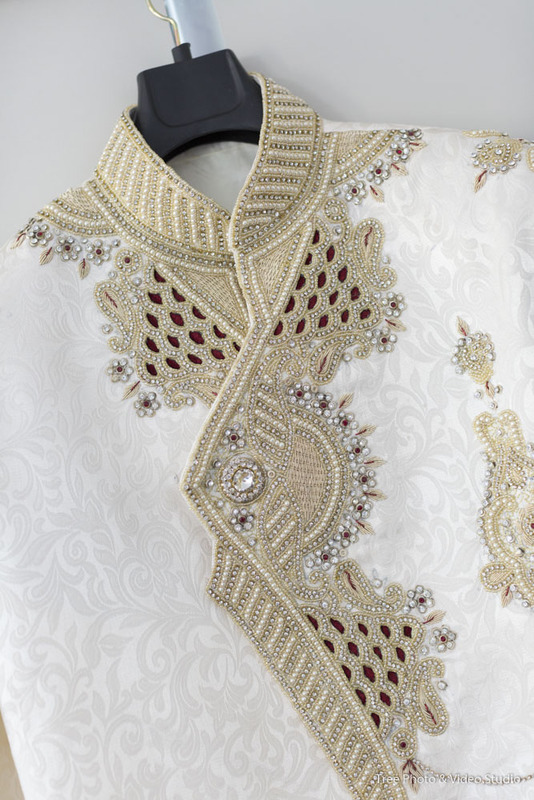 We are pleasure to be part of your traditional and gorgeous wedding. 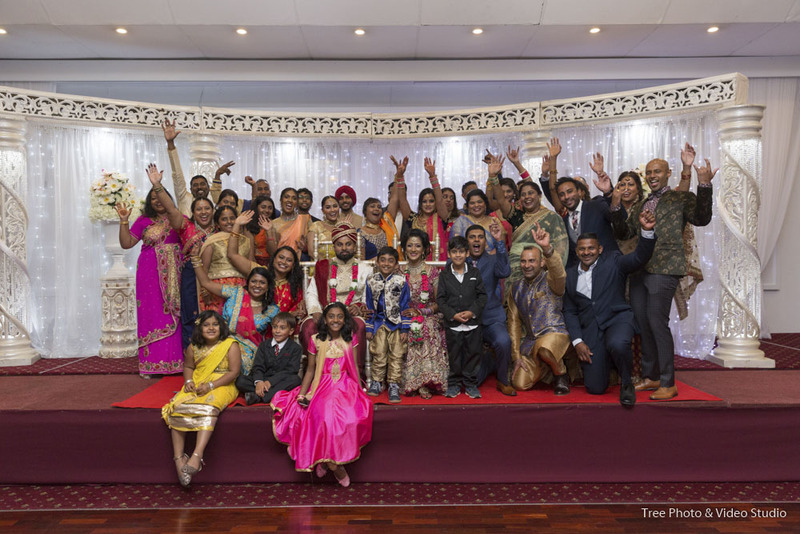 Congratulations on Kajal & Praneet’s wedding!